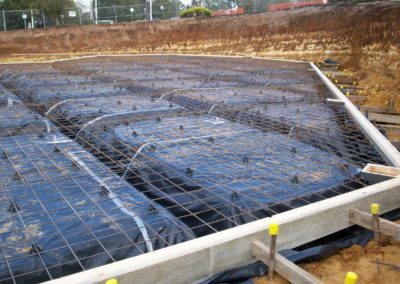 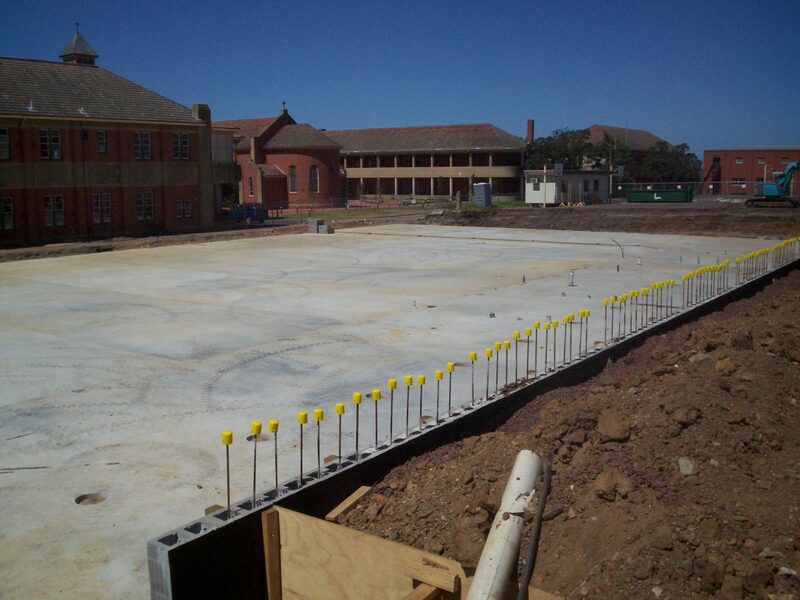 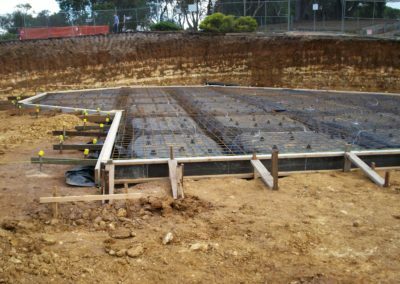 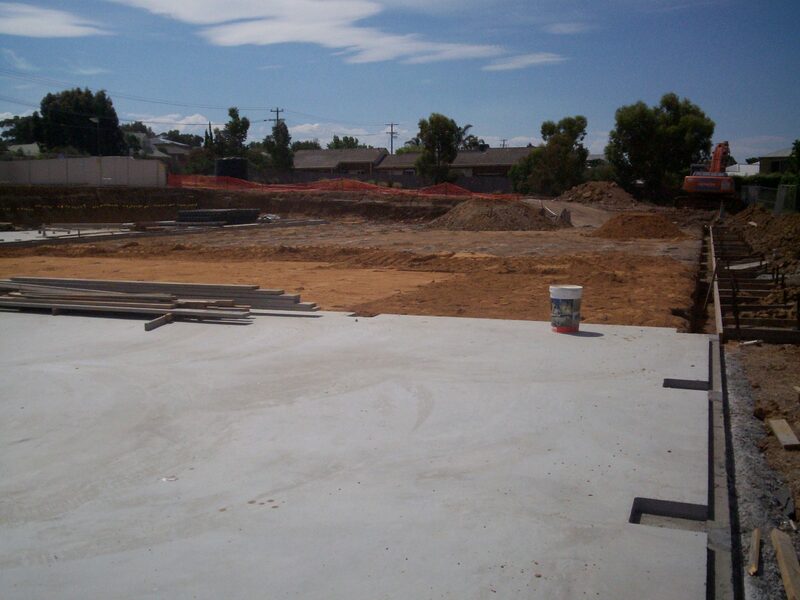 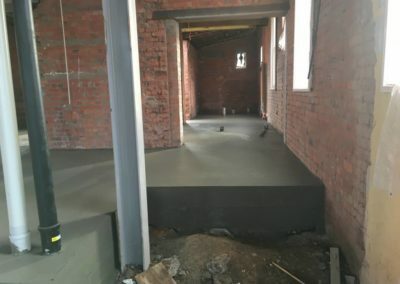 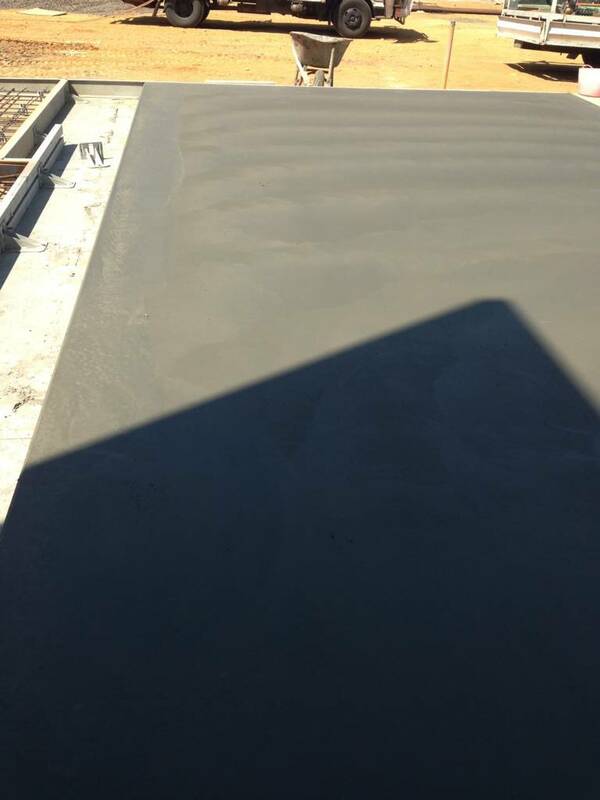 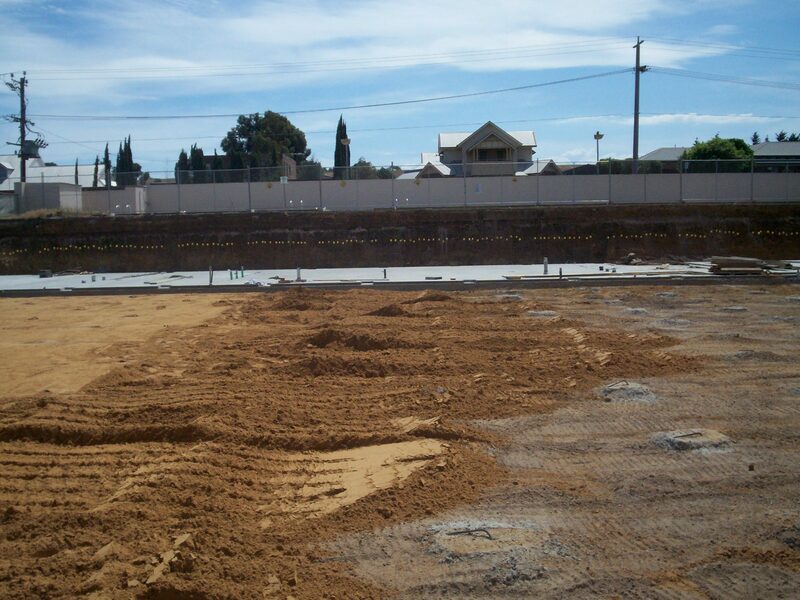 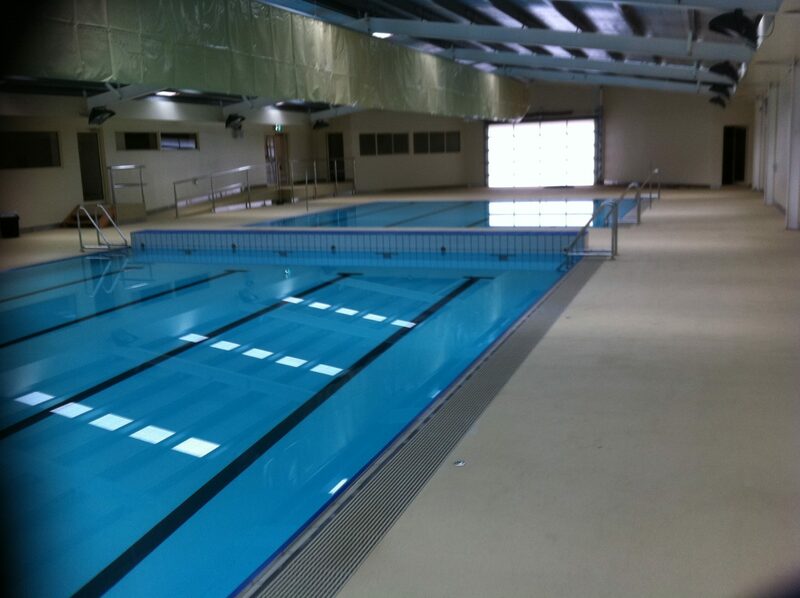 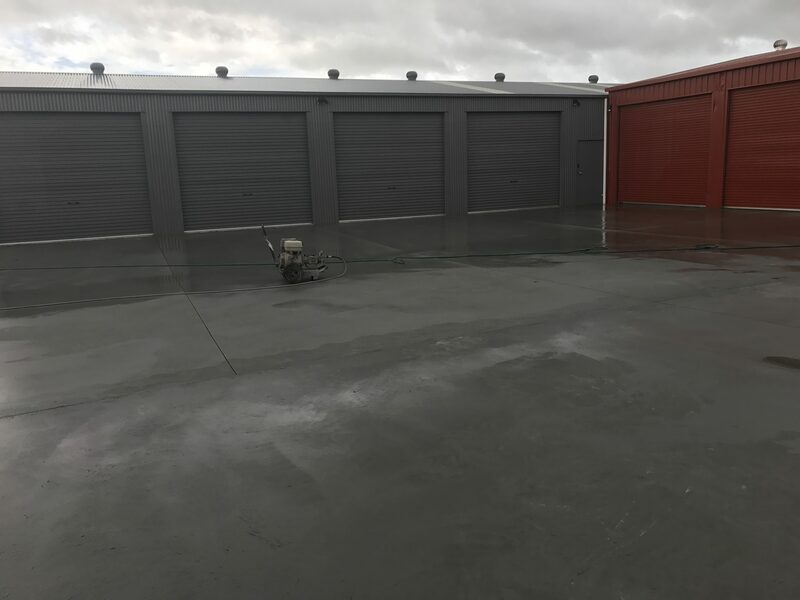 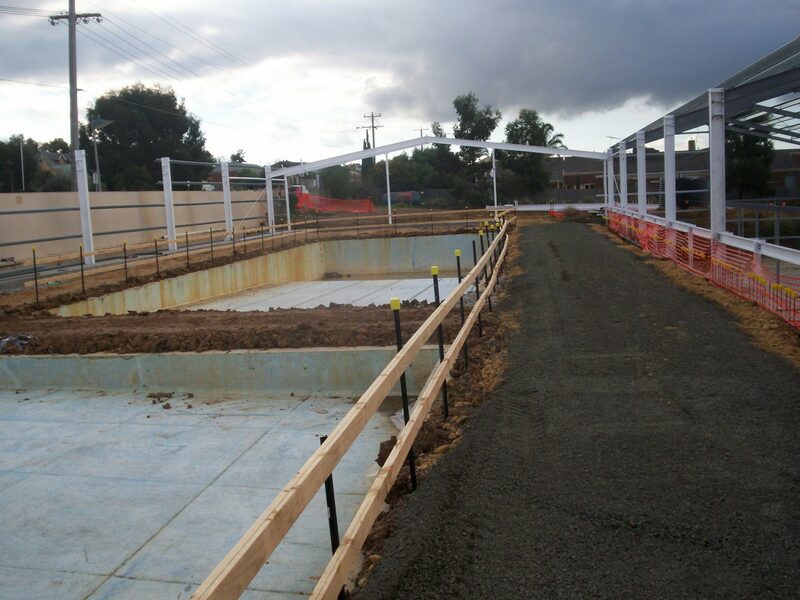 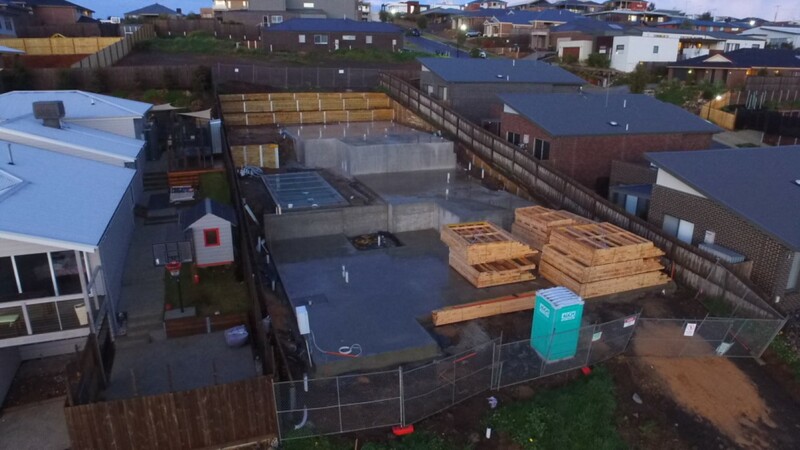 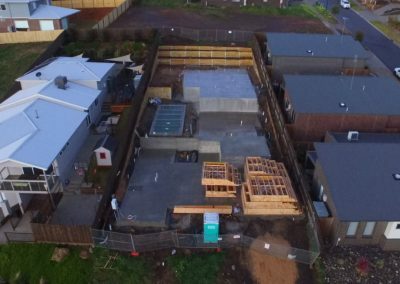 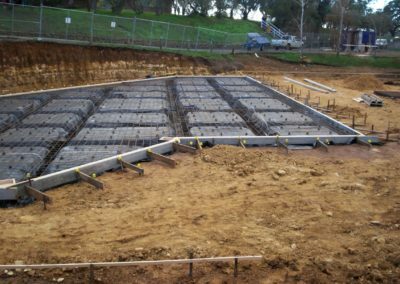 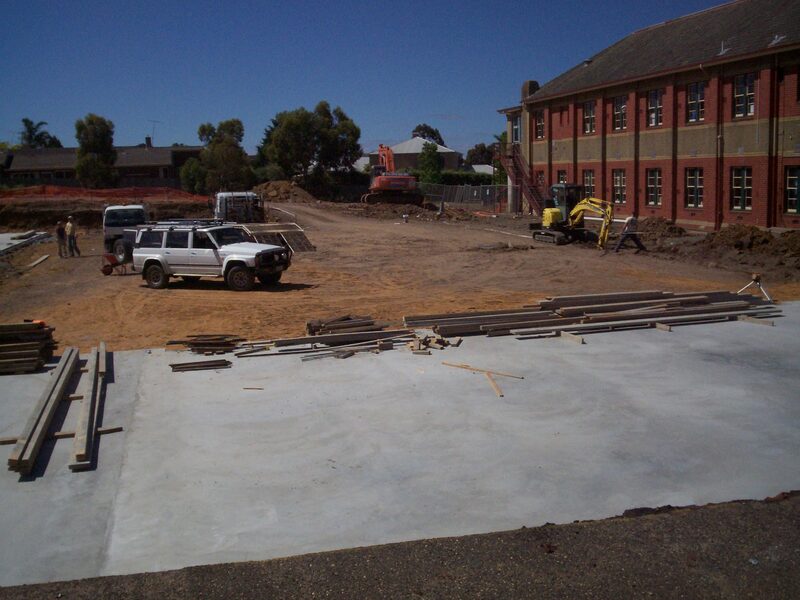 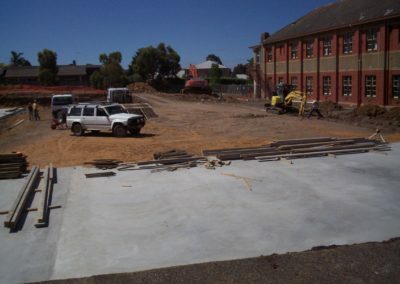 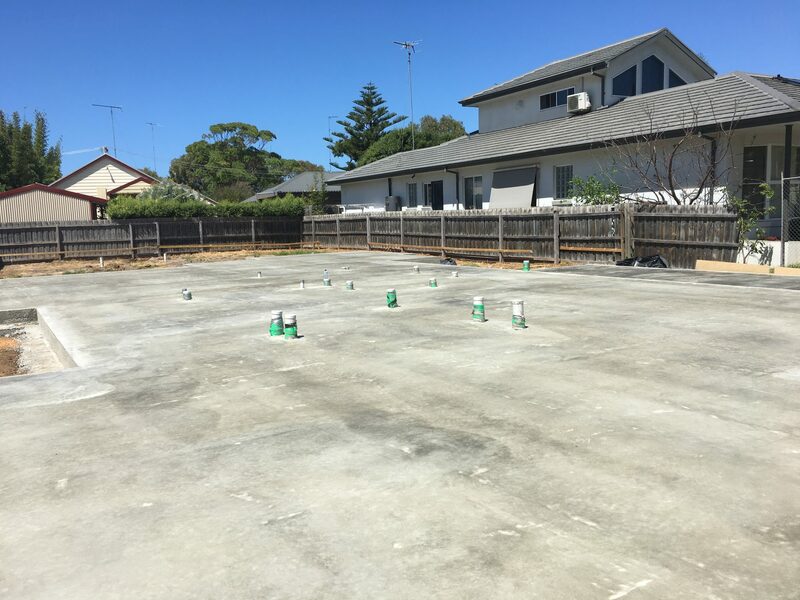 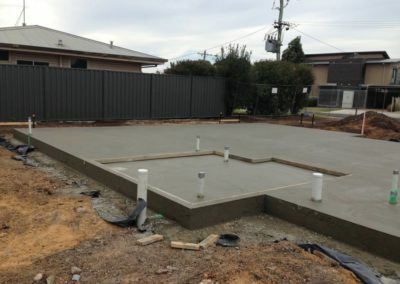 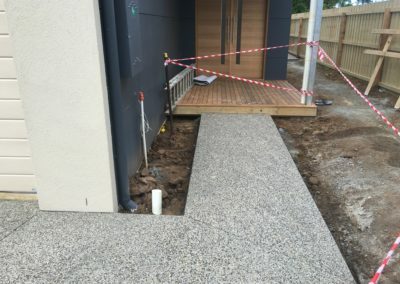 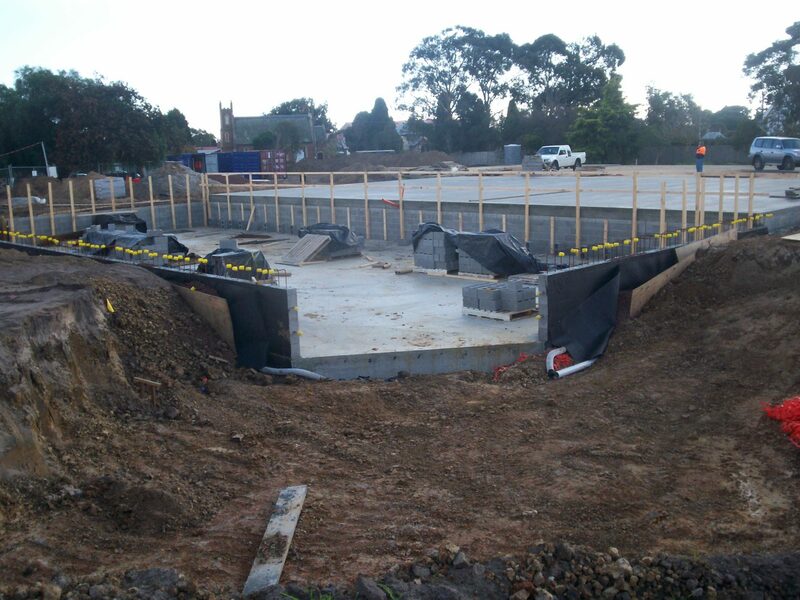 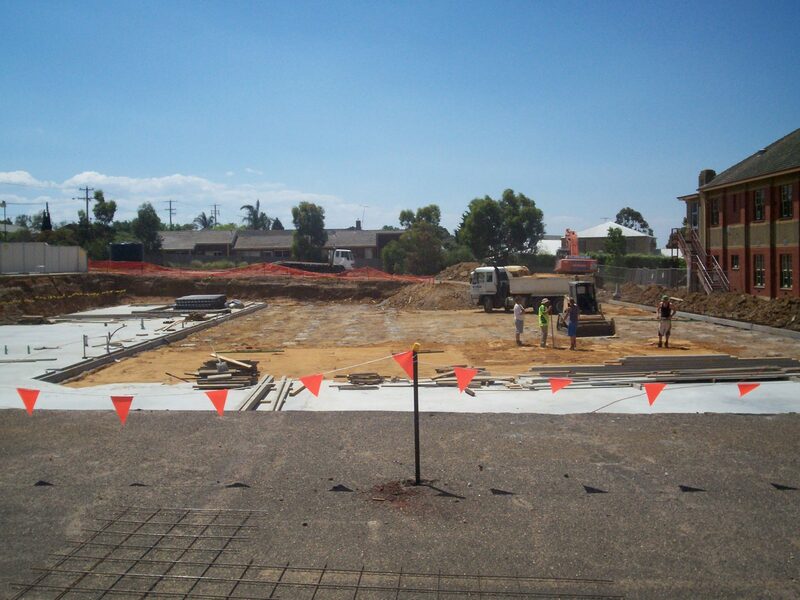 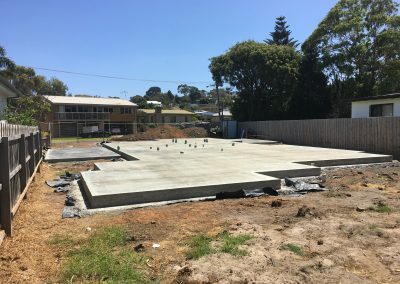 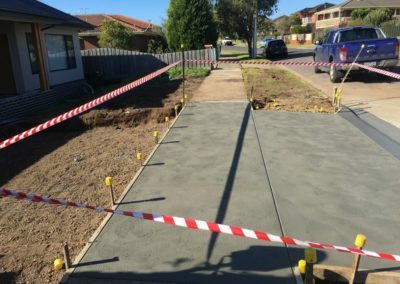 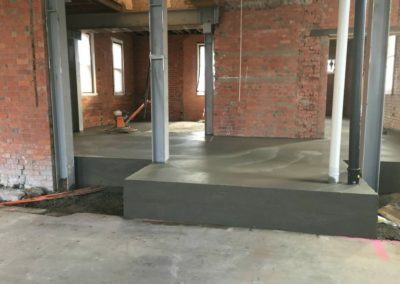 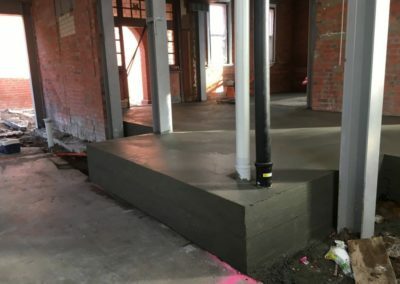 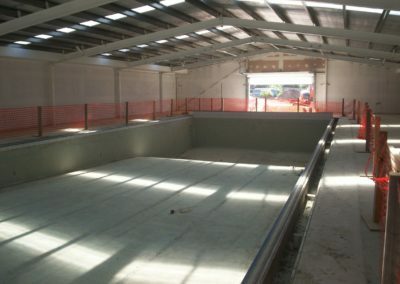 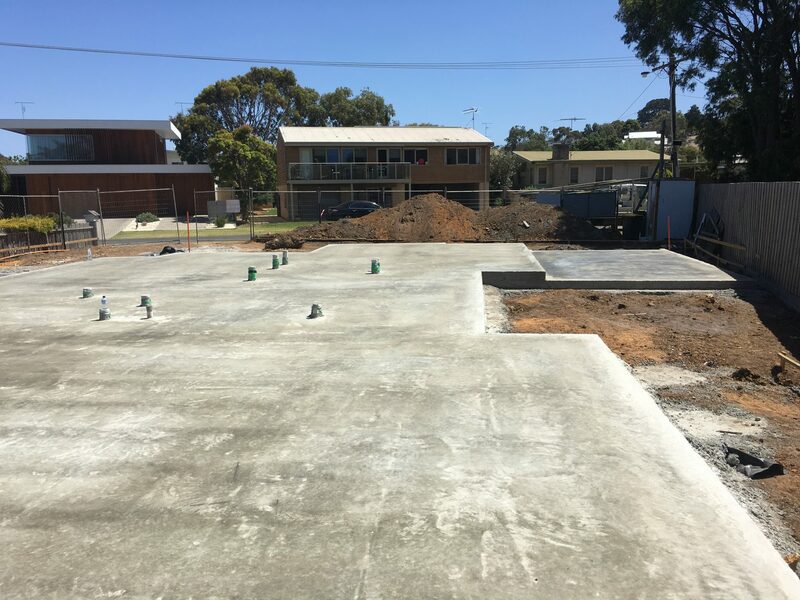 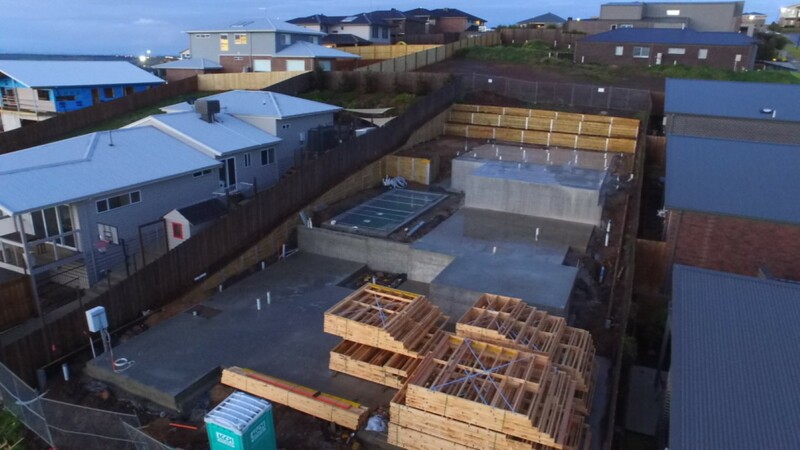 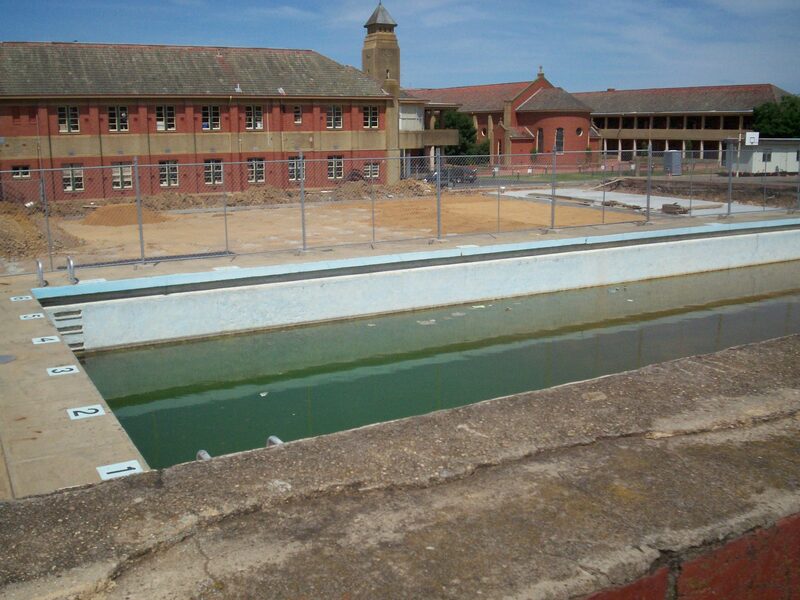 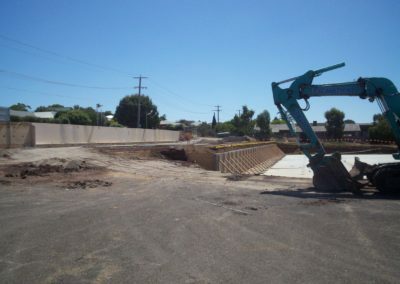 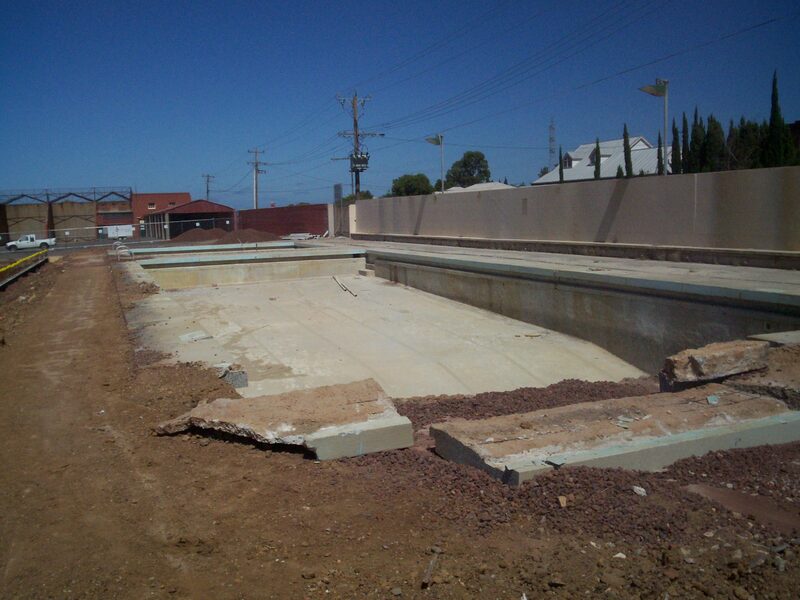 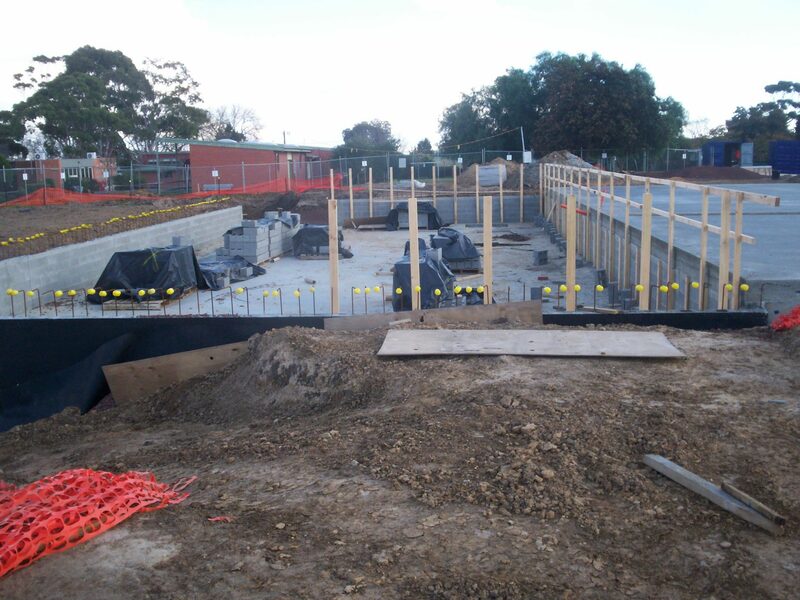 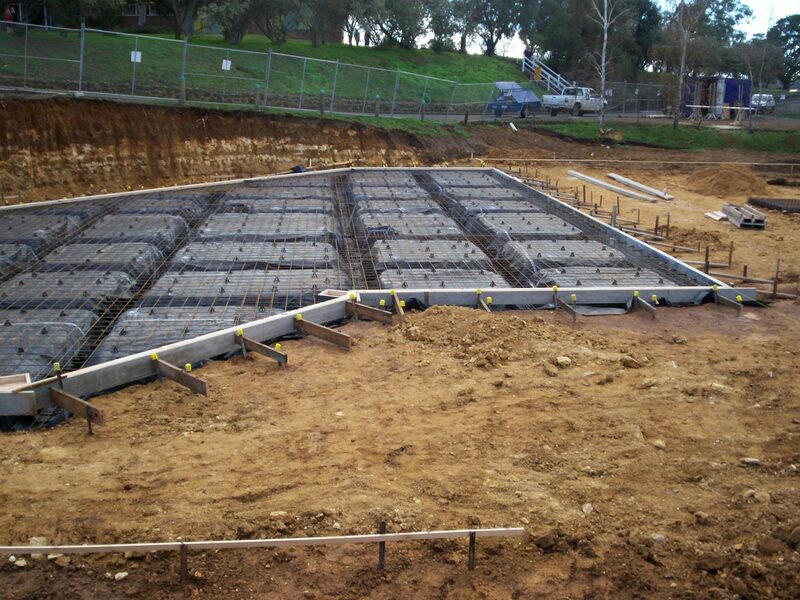 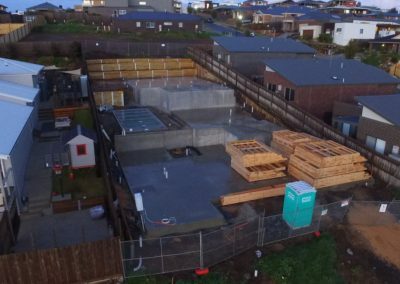 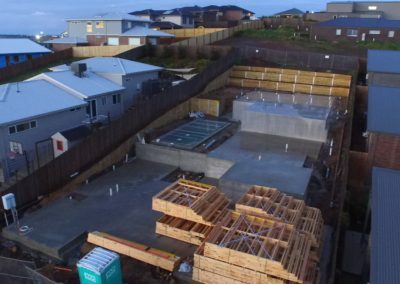 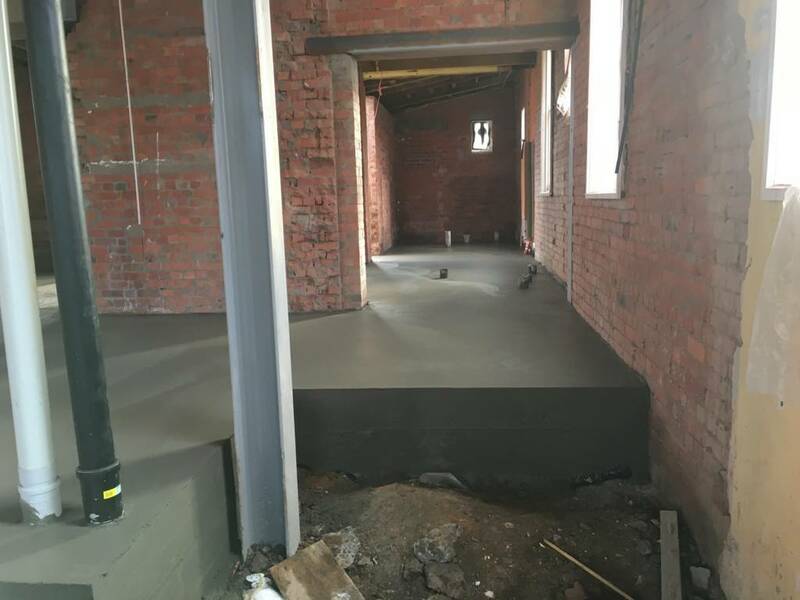 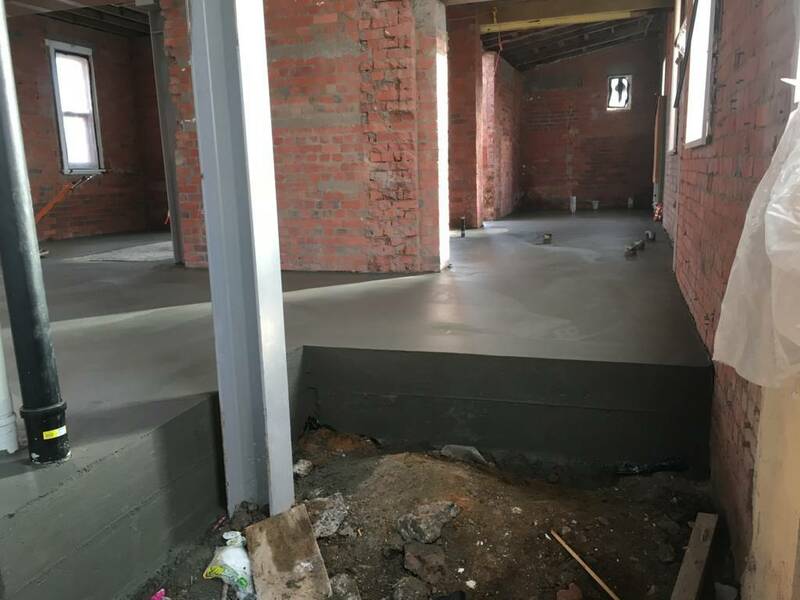 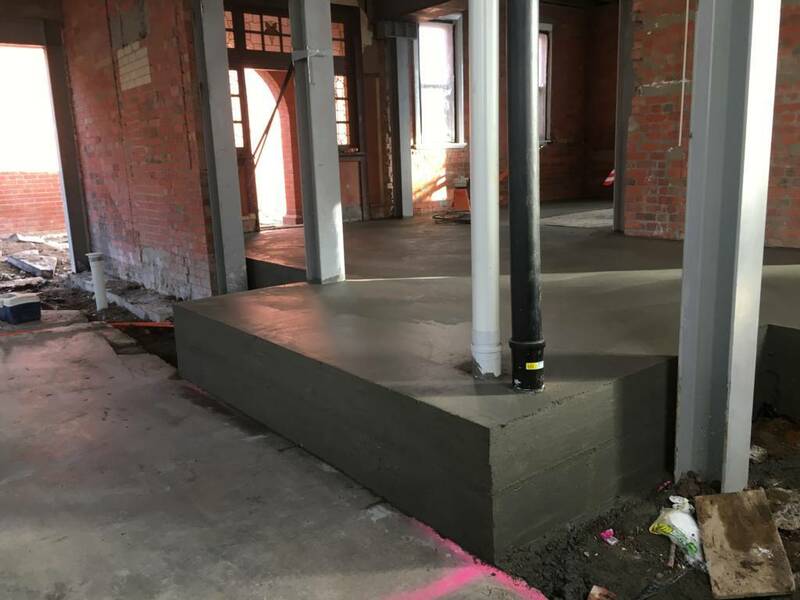 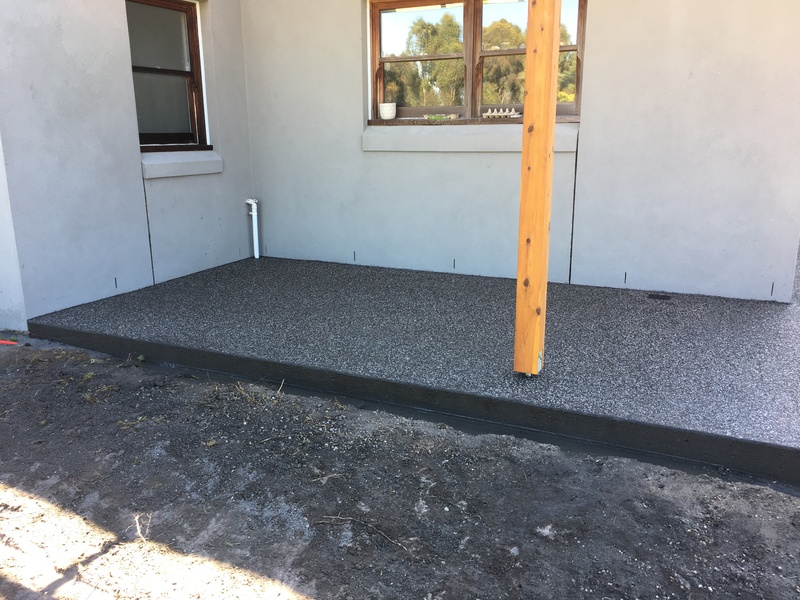 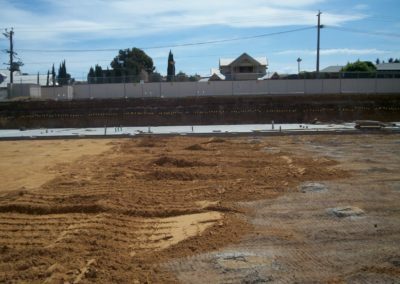 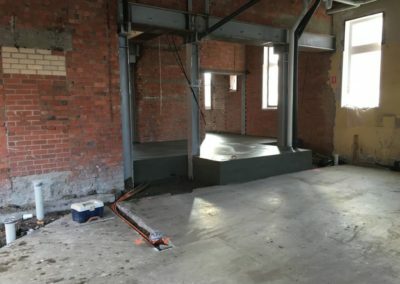 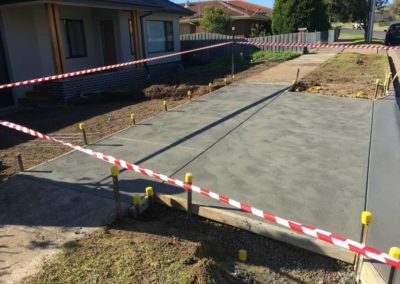 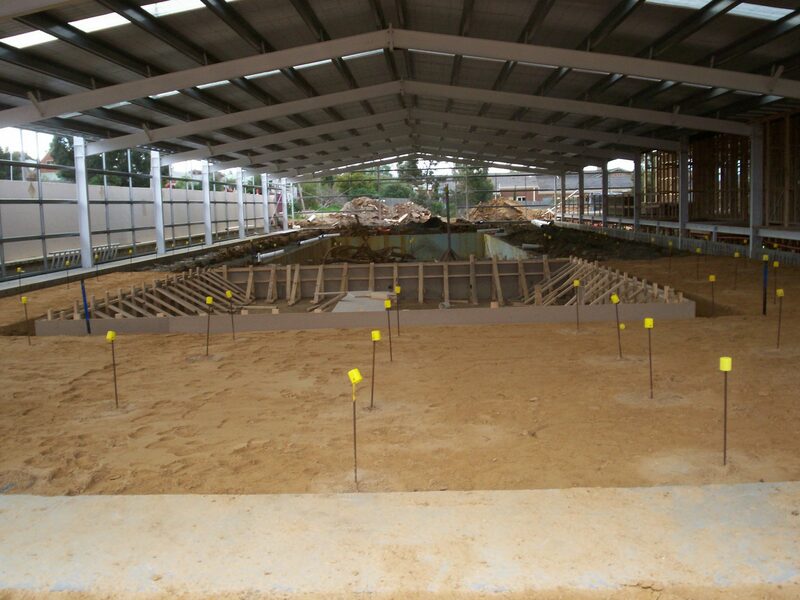 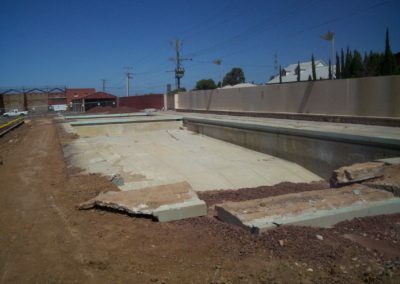 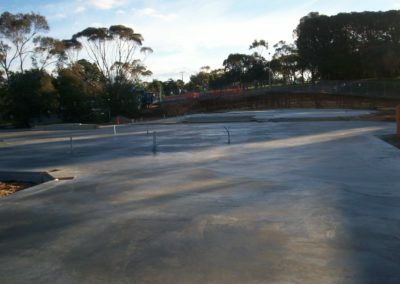 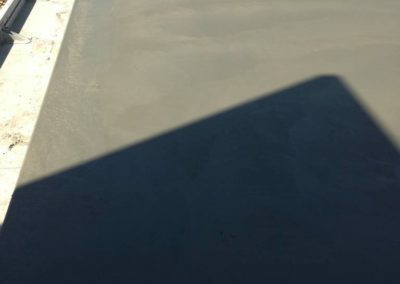 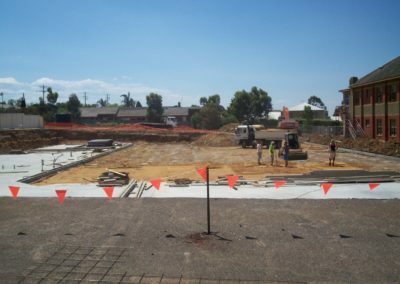 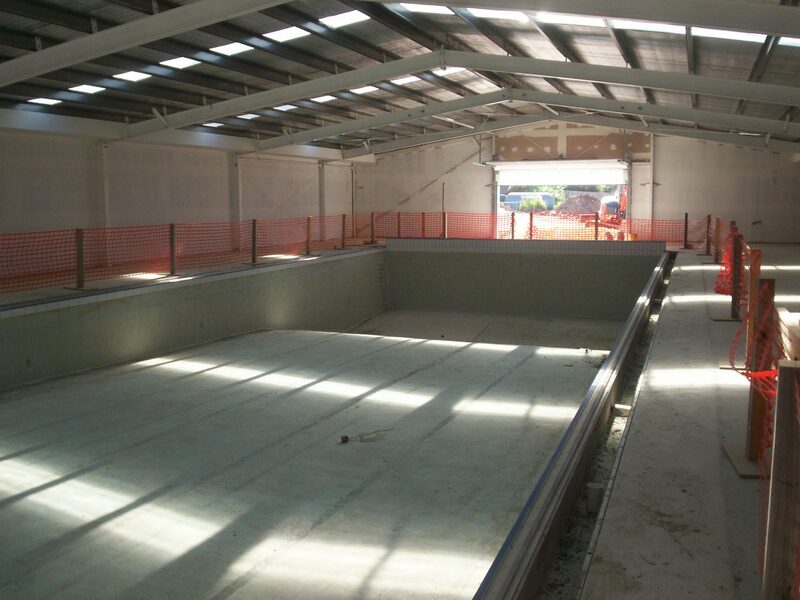 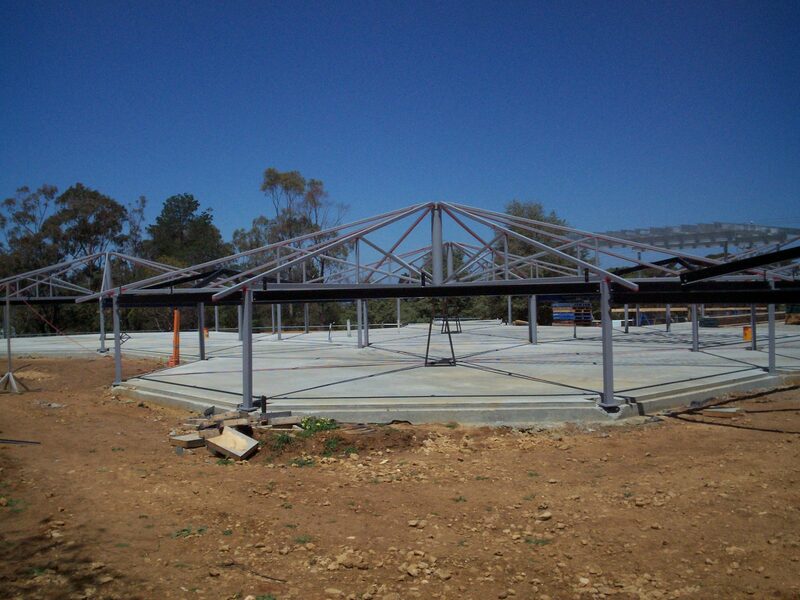 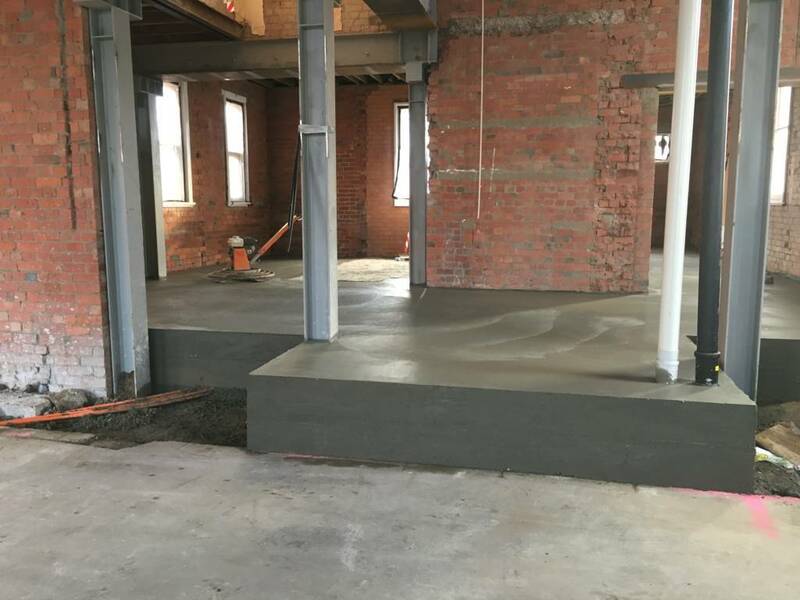 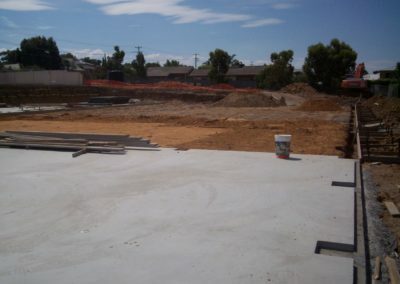 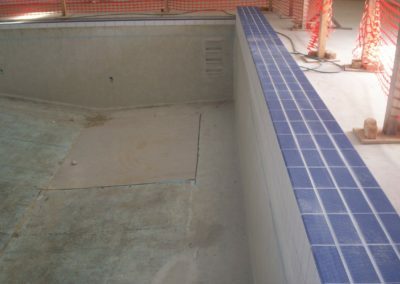 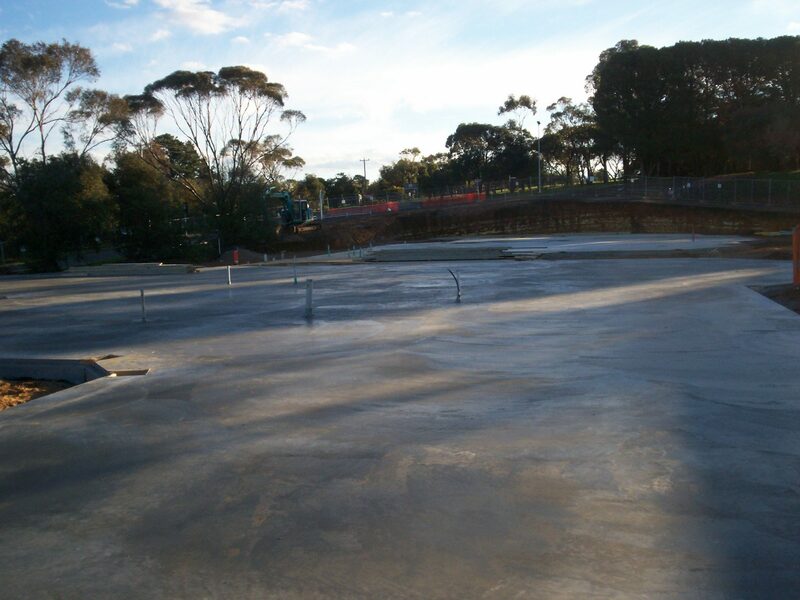 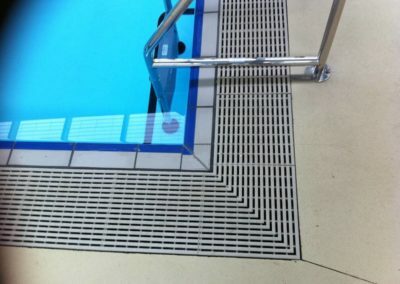 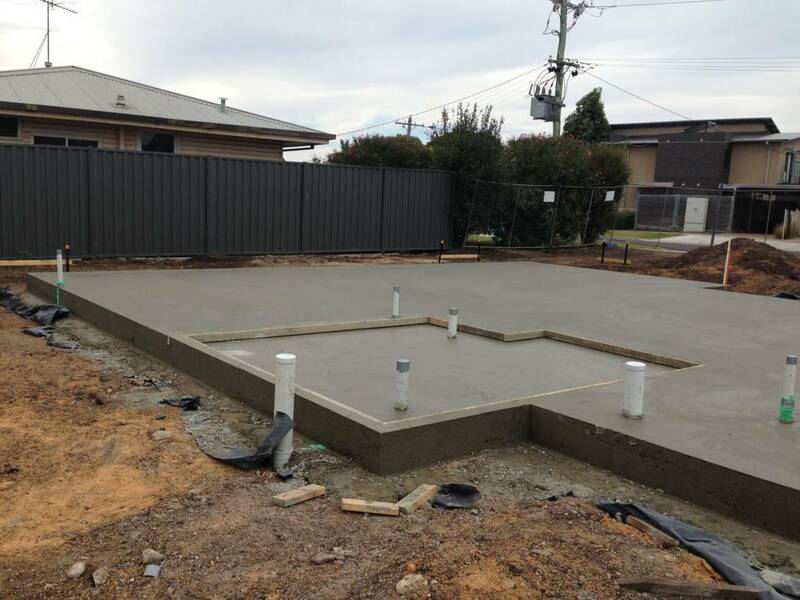 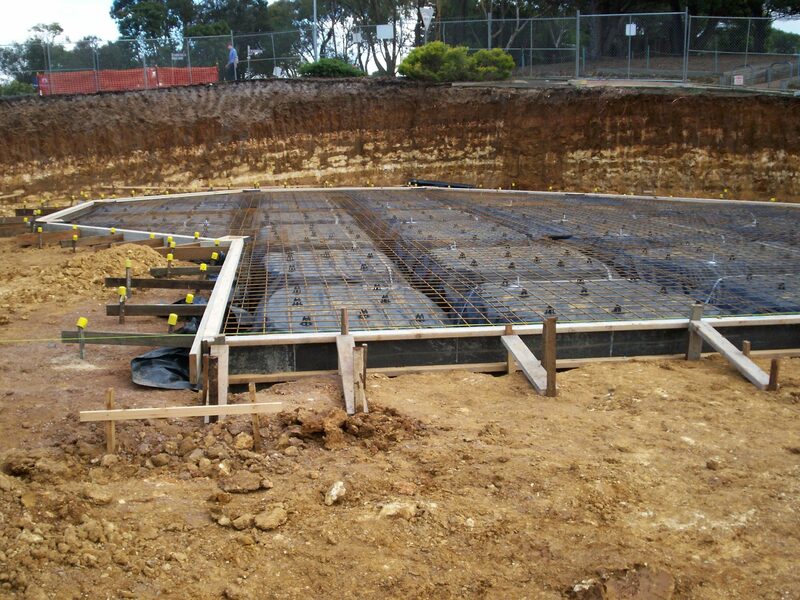 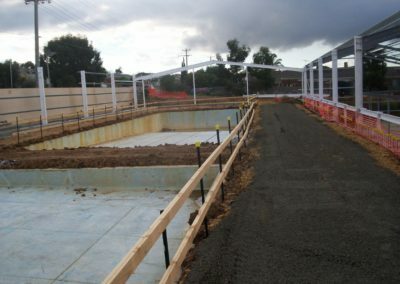 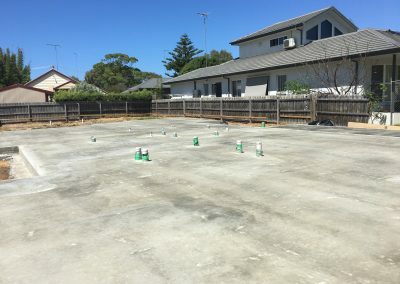 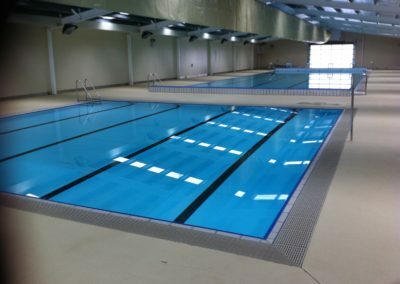 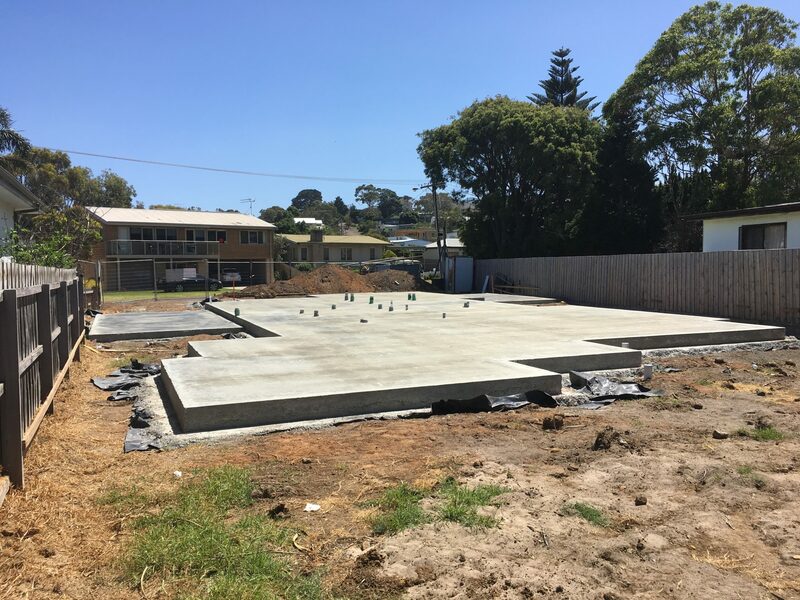 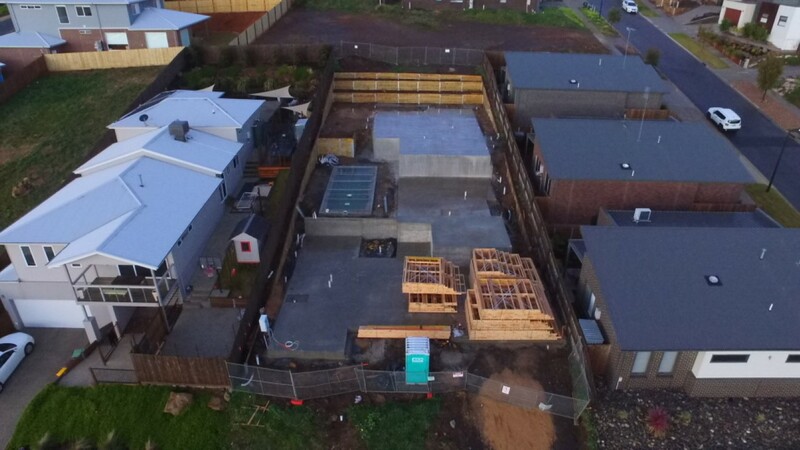 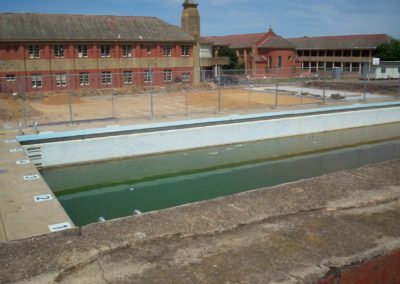 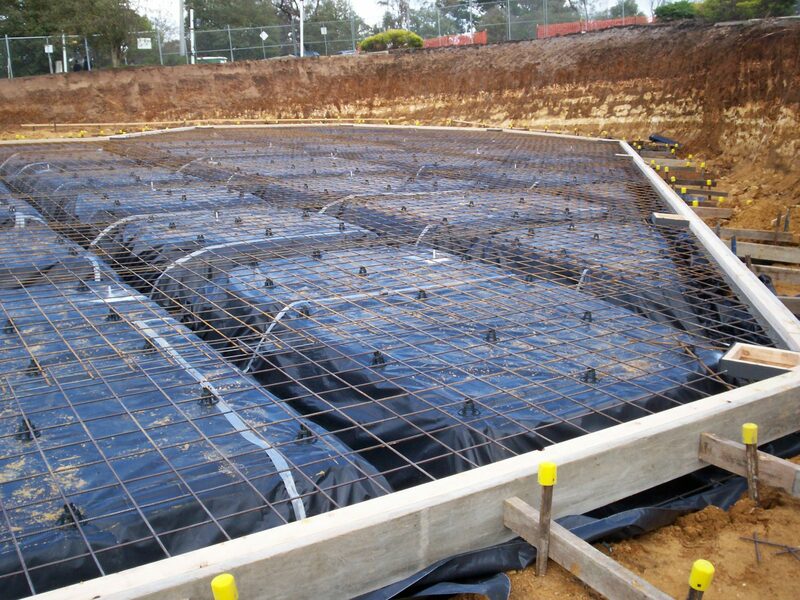 We have completed concreting jobs for residential clients, commercial clients and industrial clients. 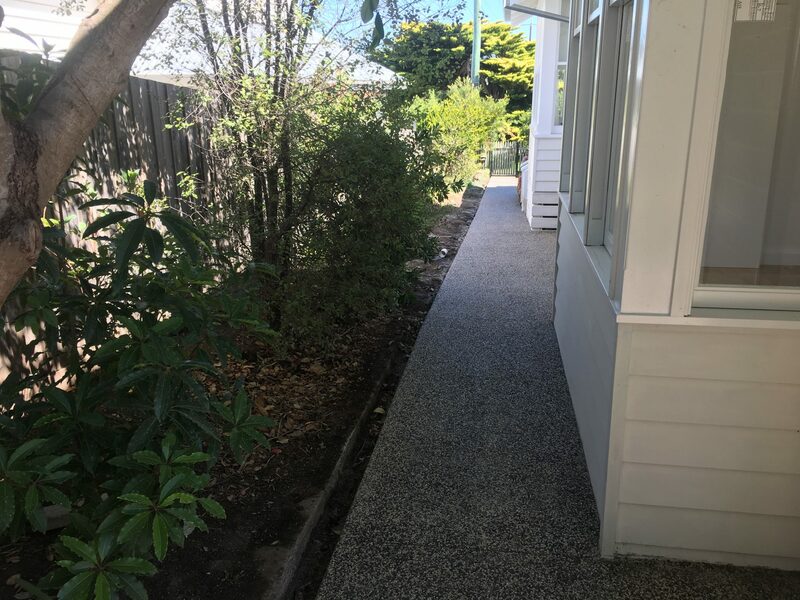 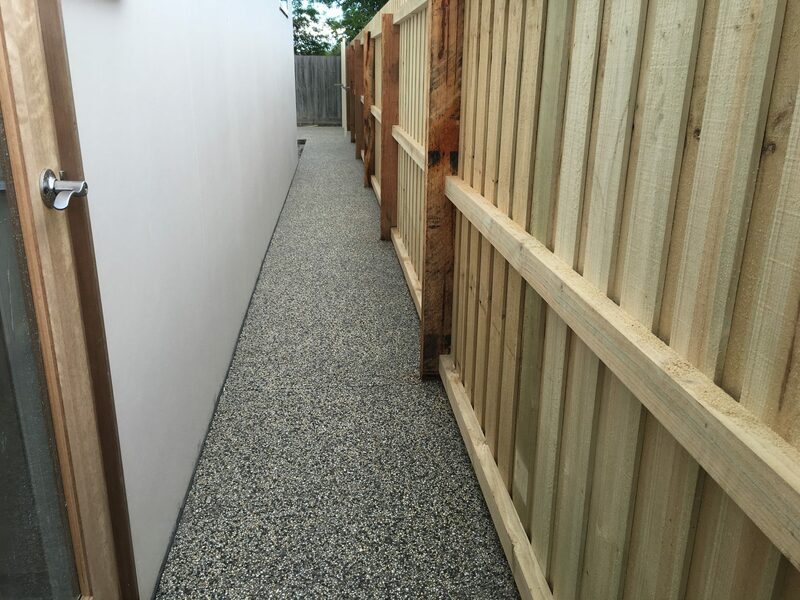 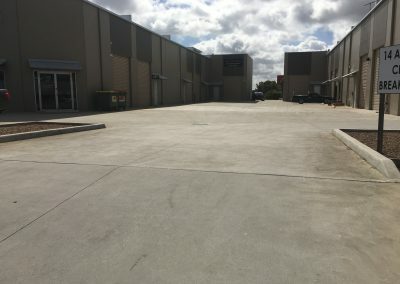 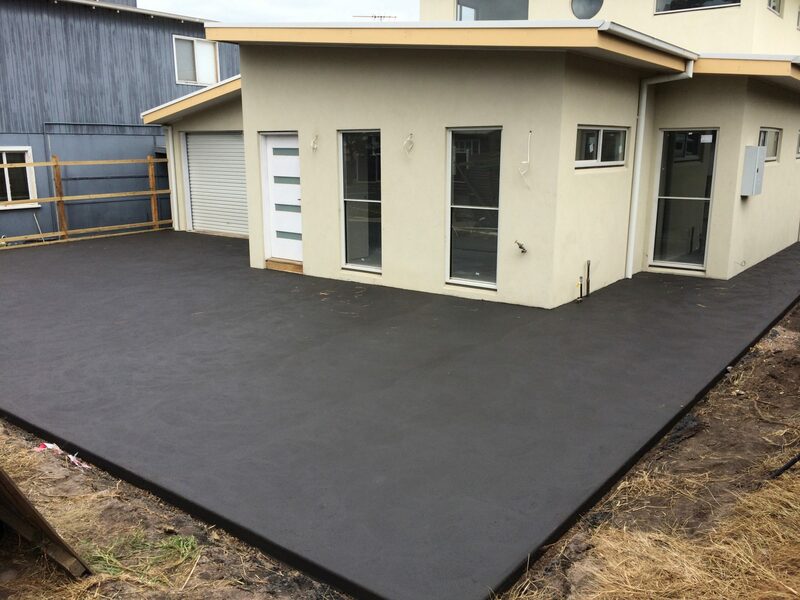 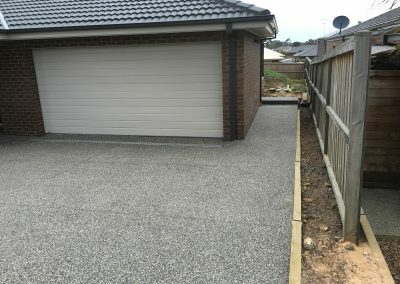 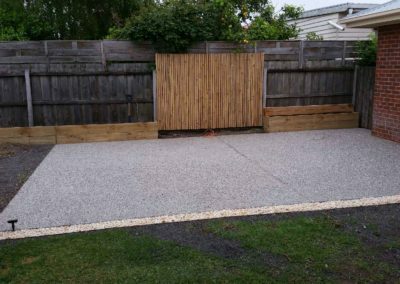 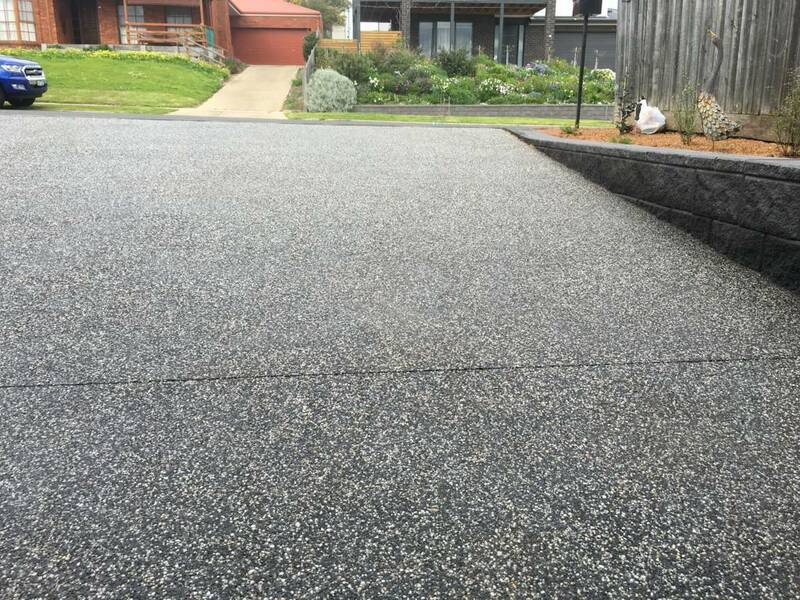 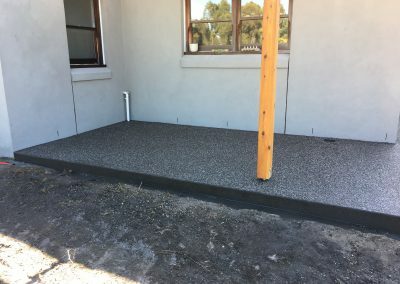 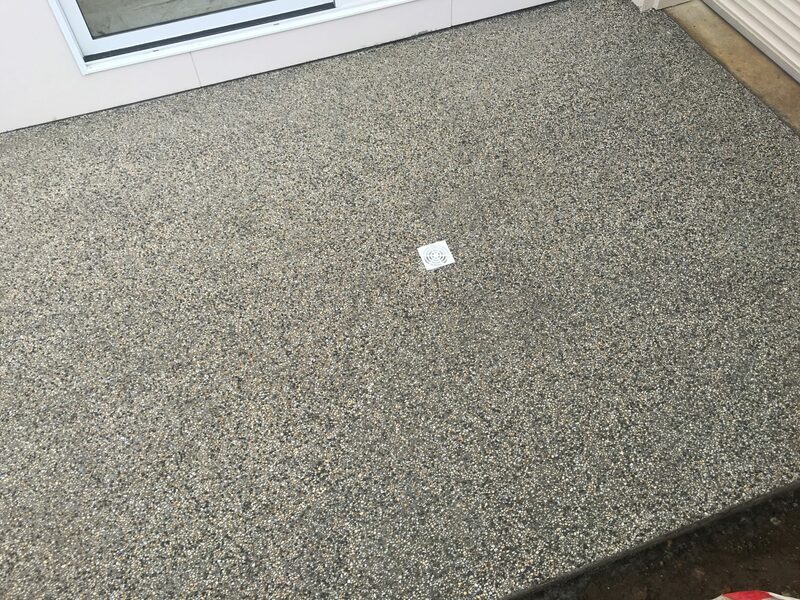 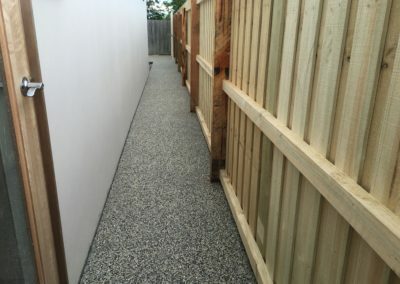 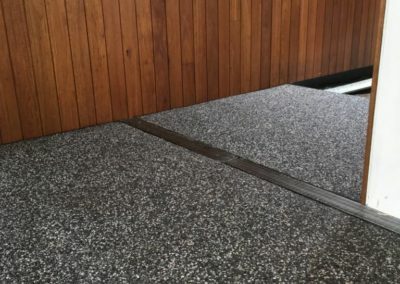 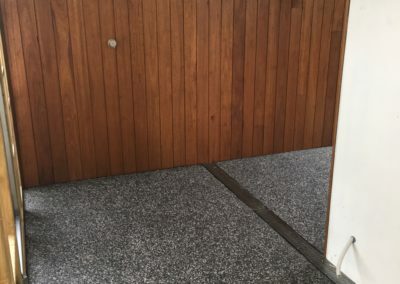 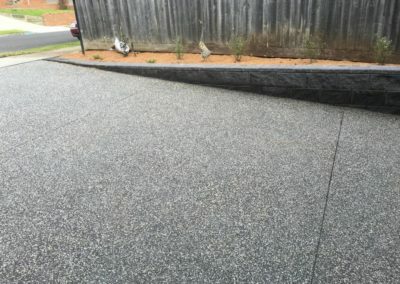 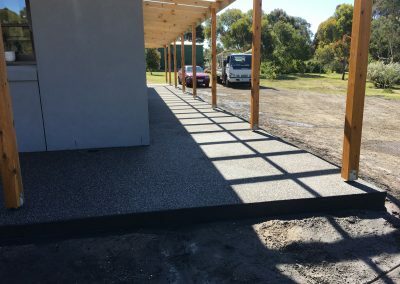 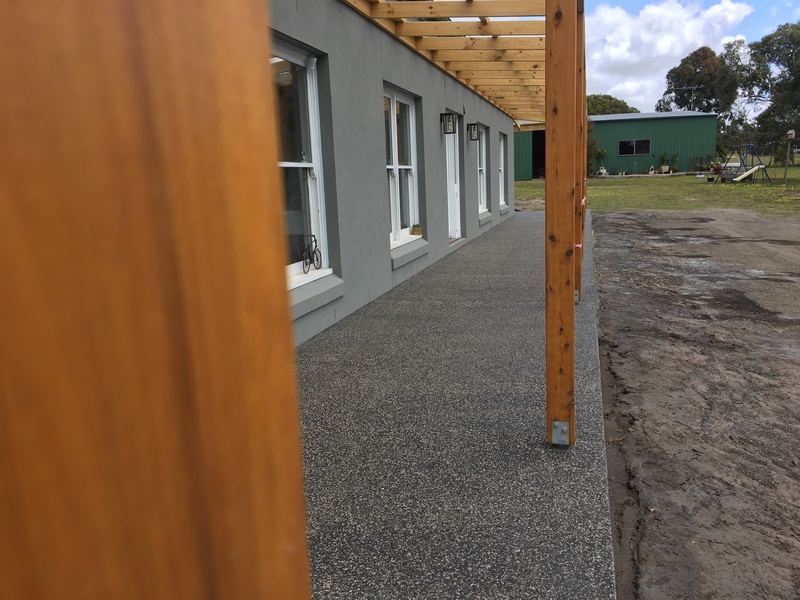 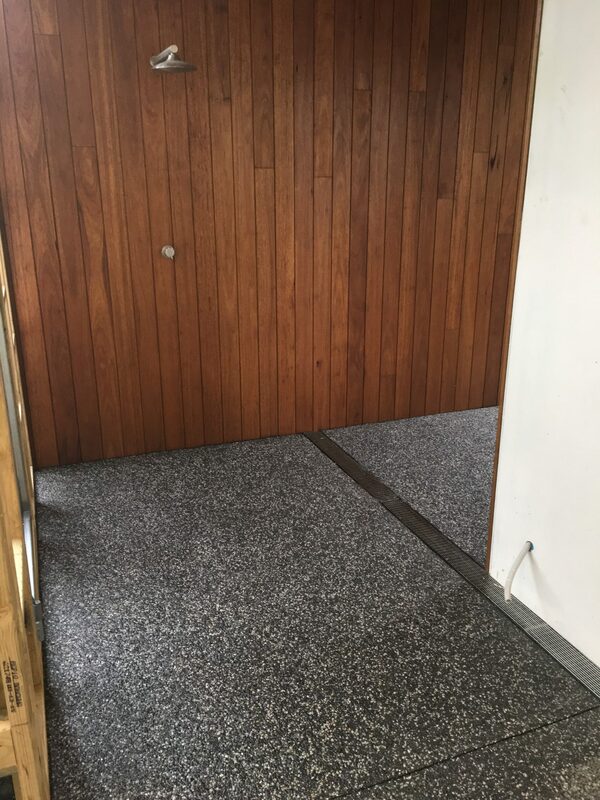 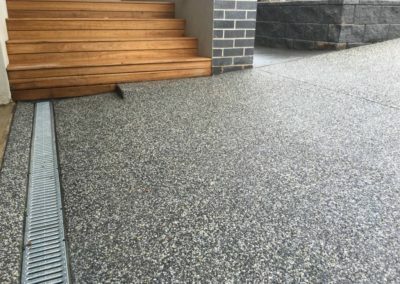 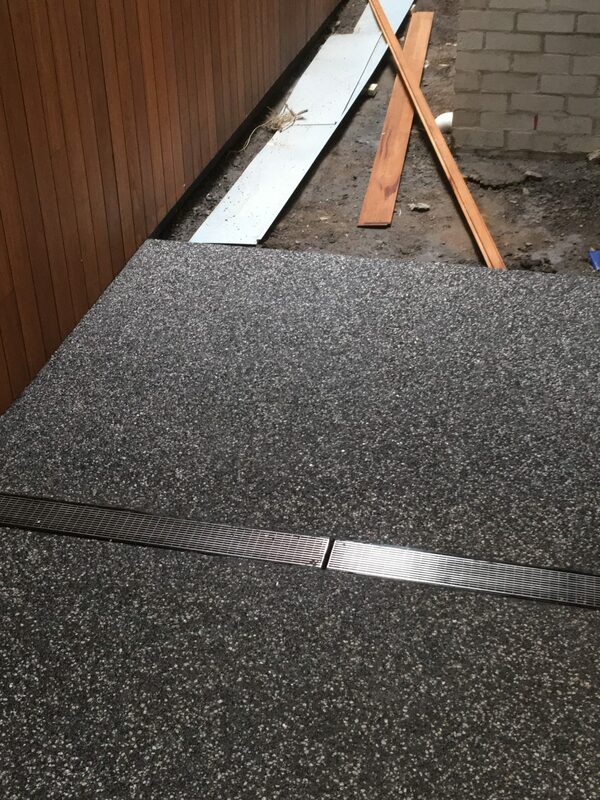 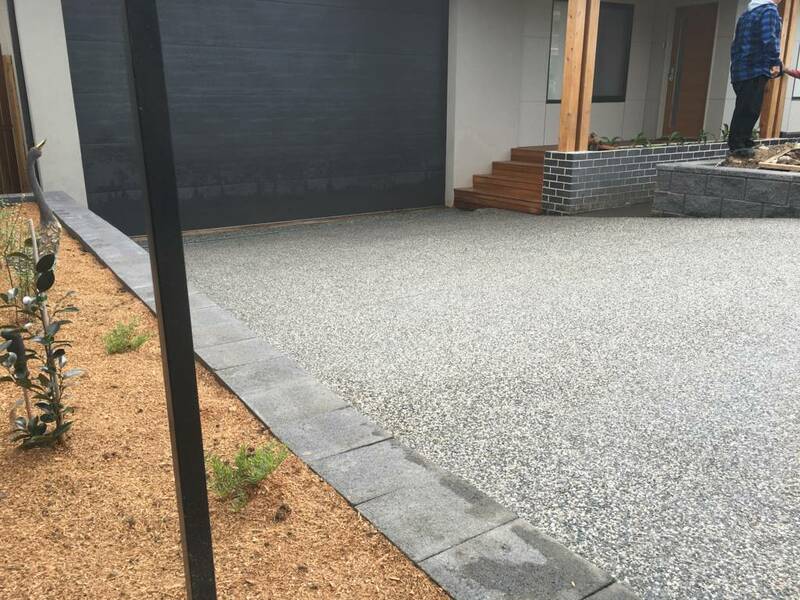 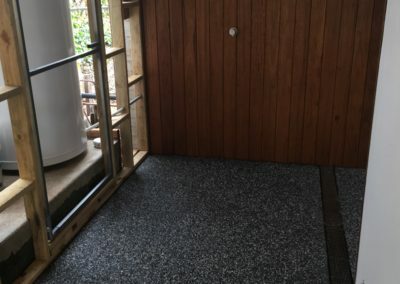 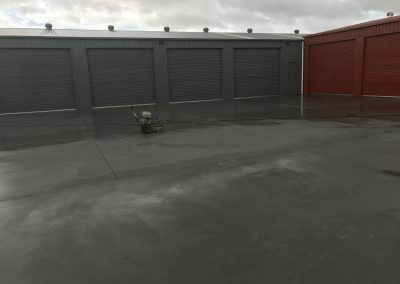 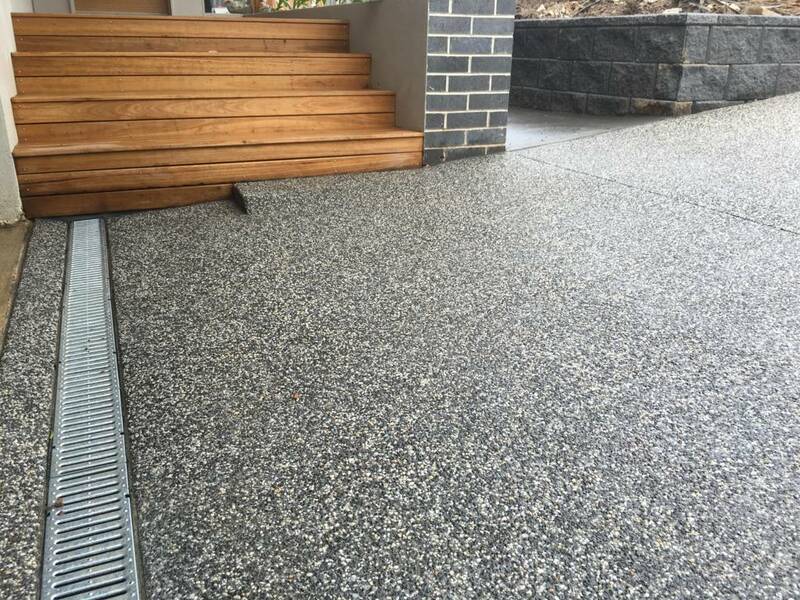 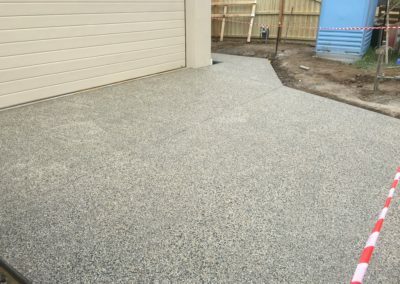 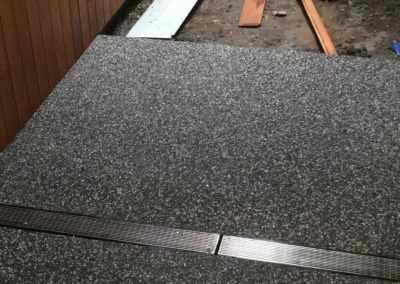 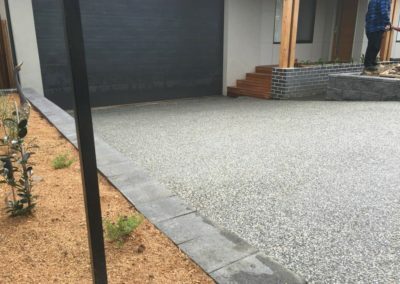 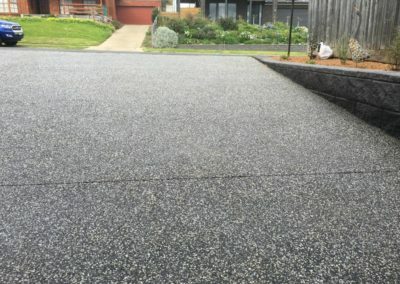 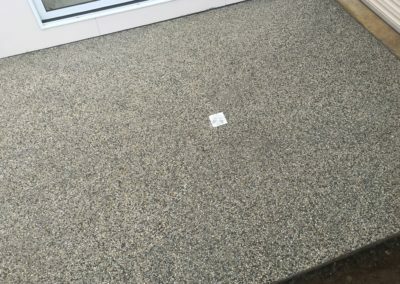 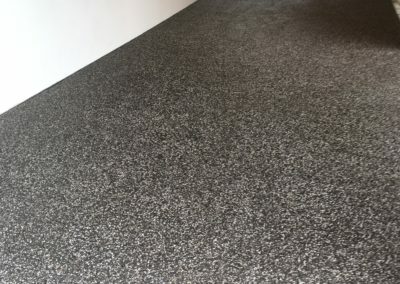 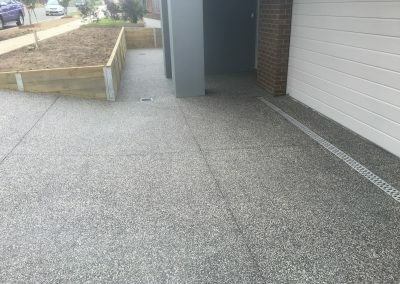 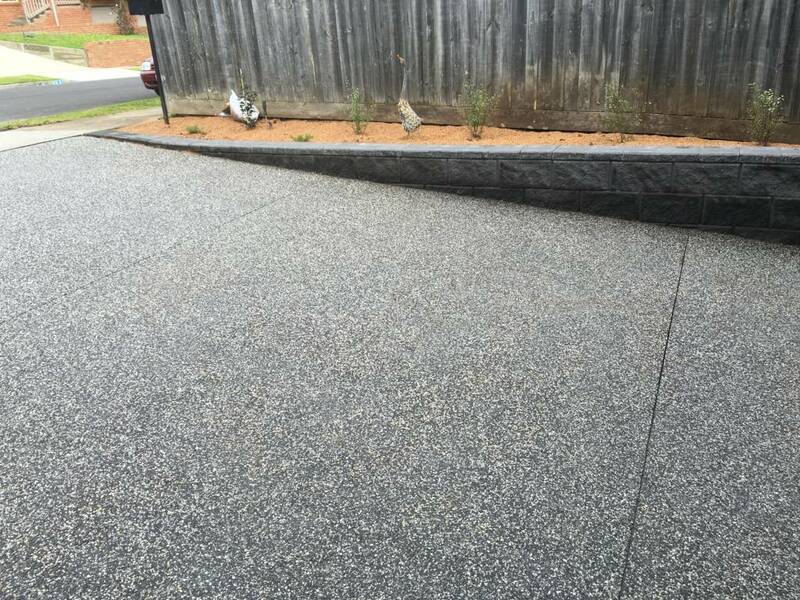 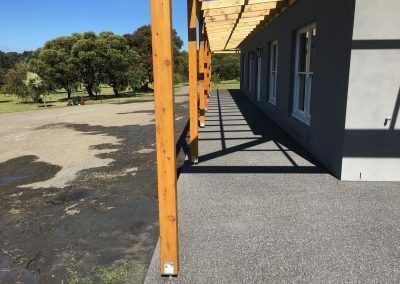 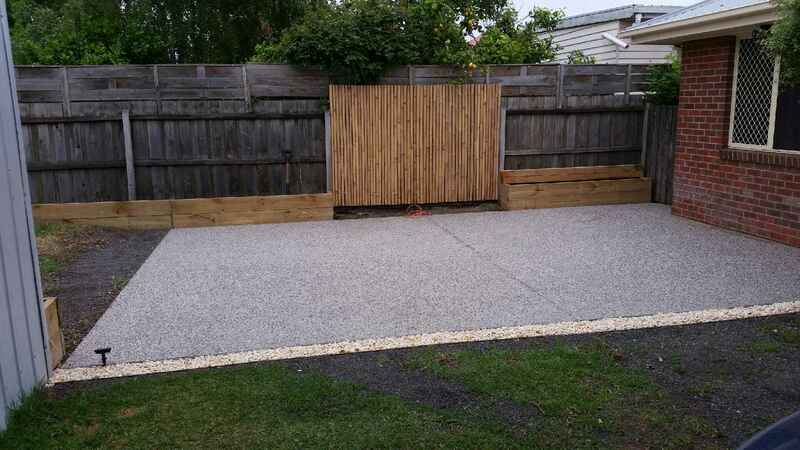 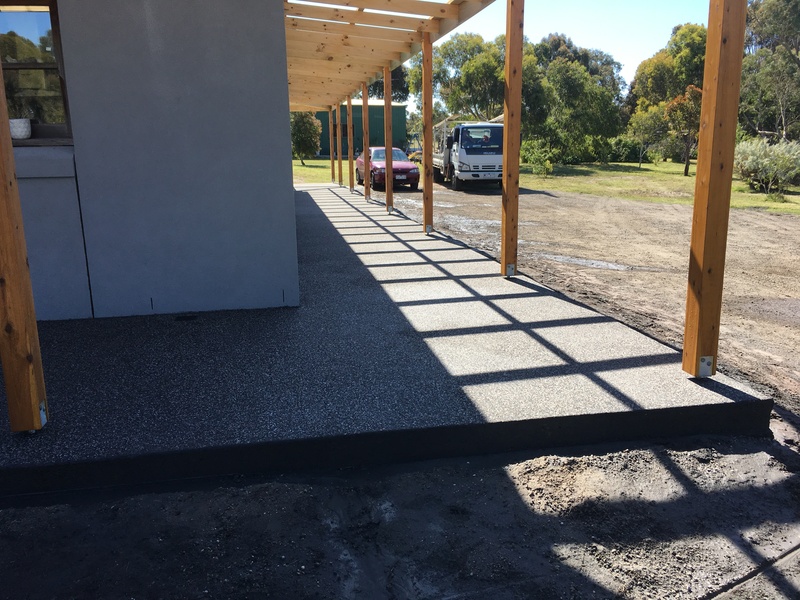 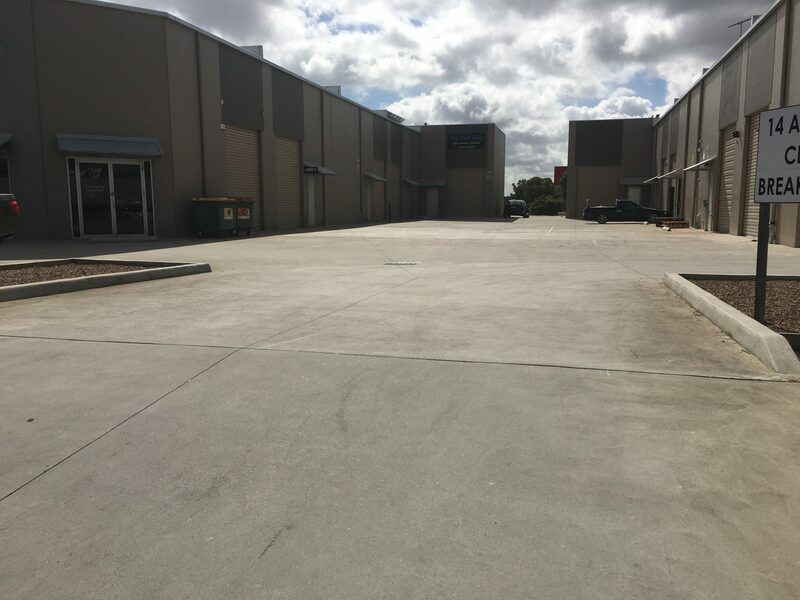 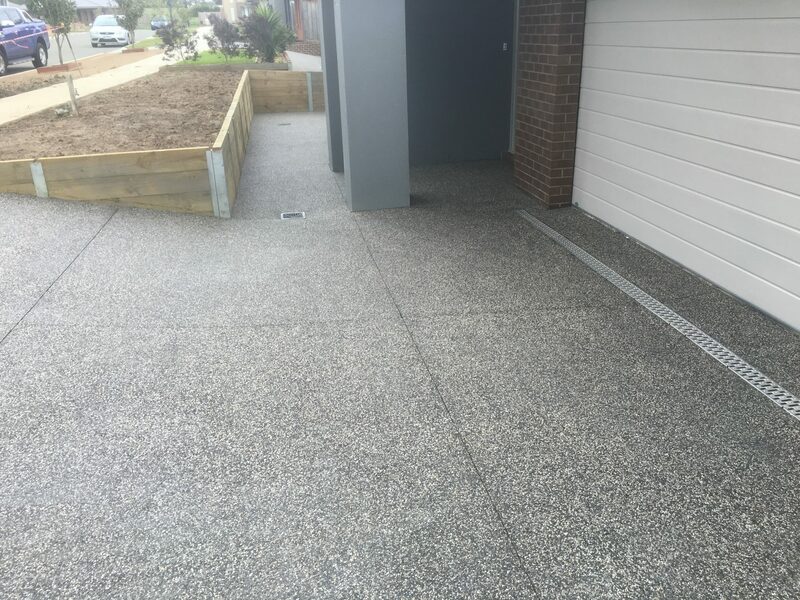 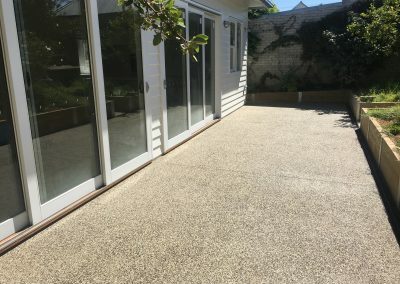 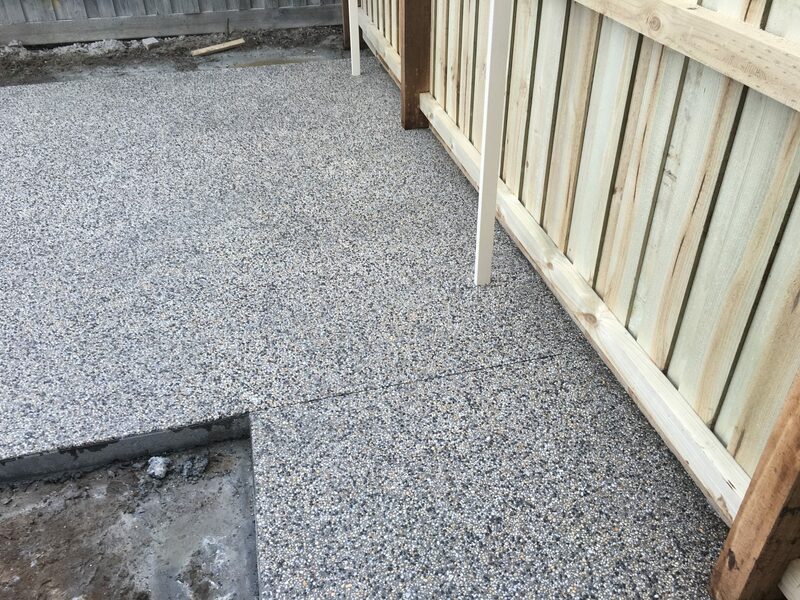 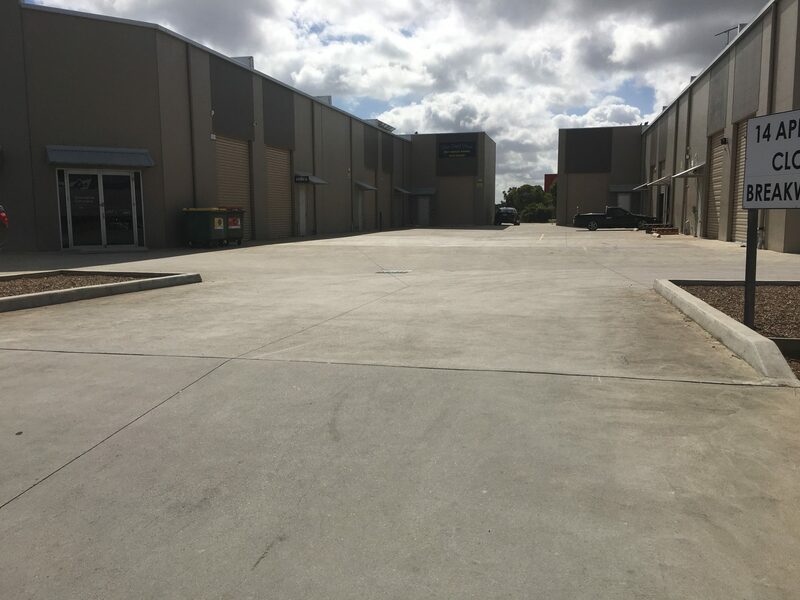 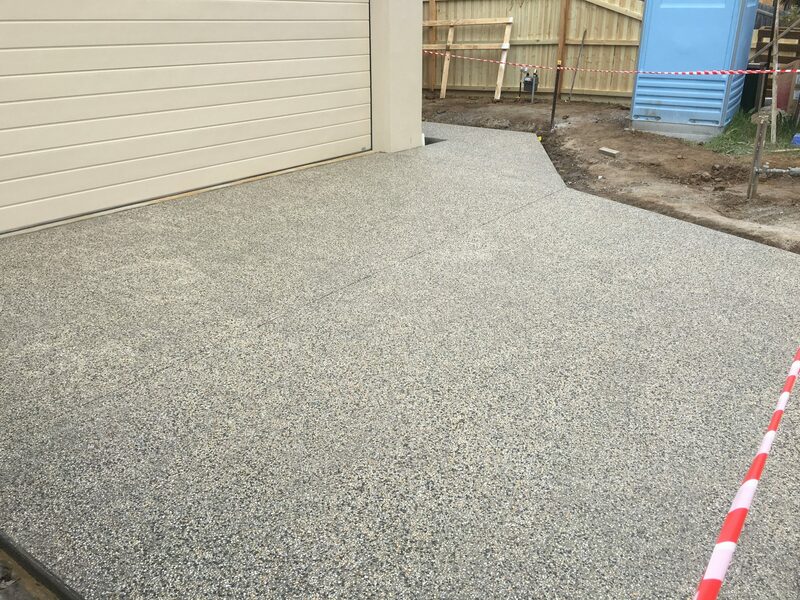 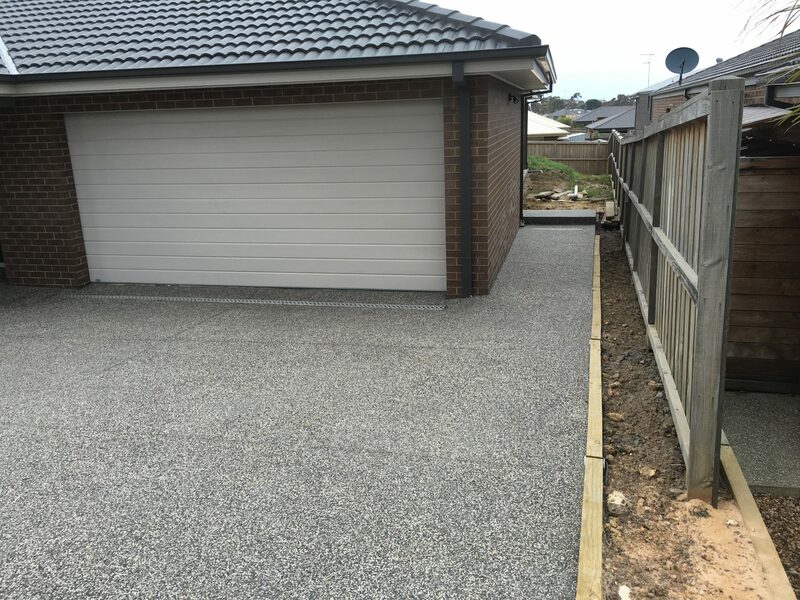 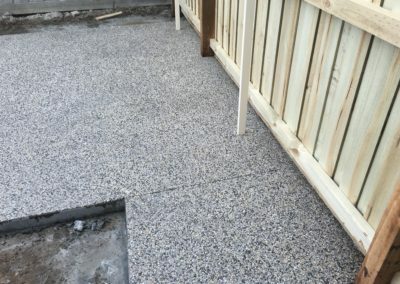 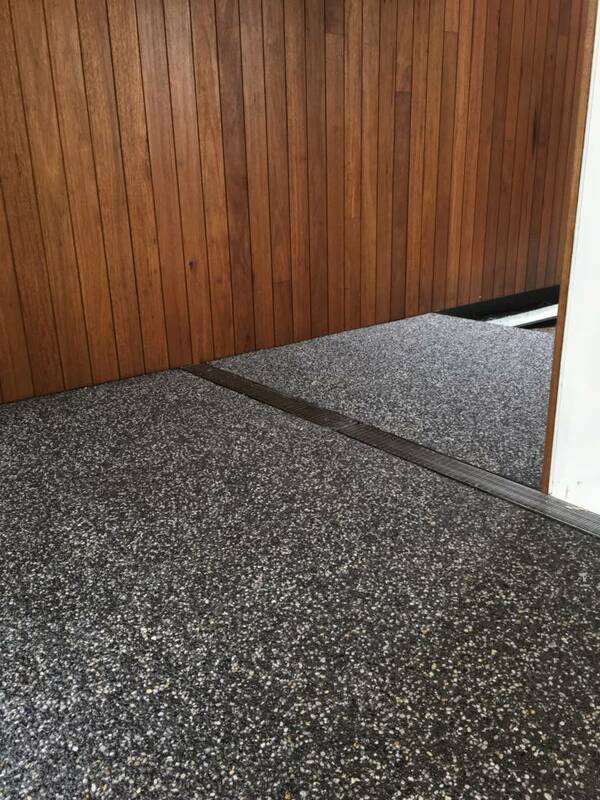 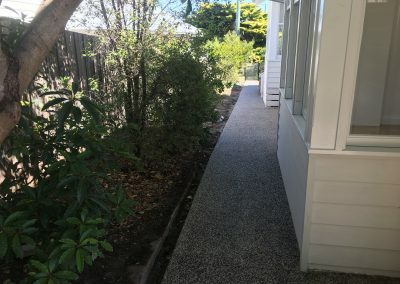 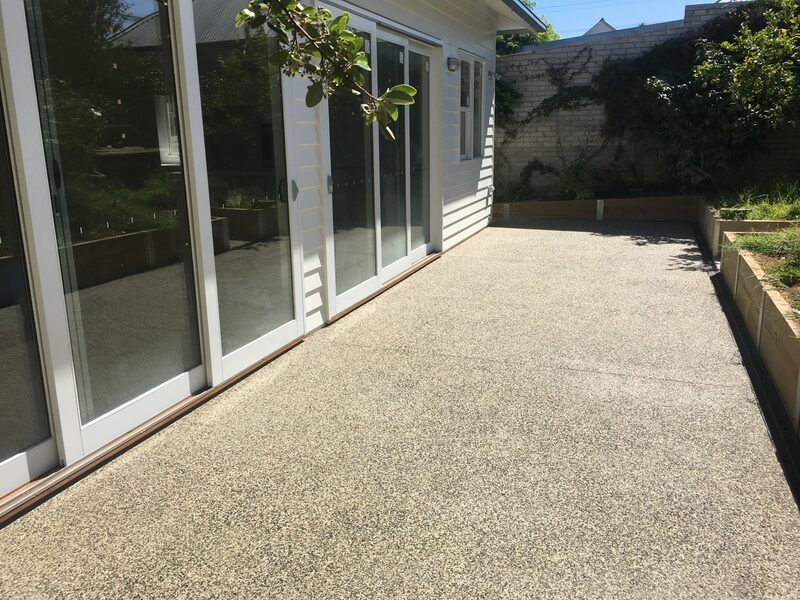 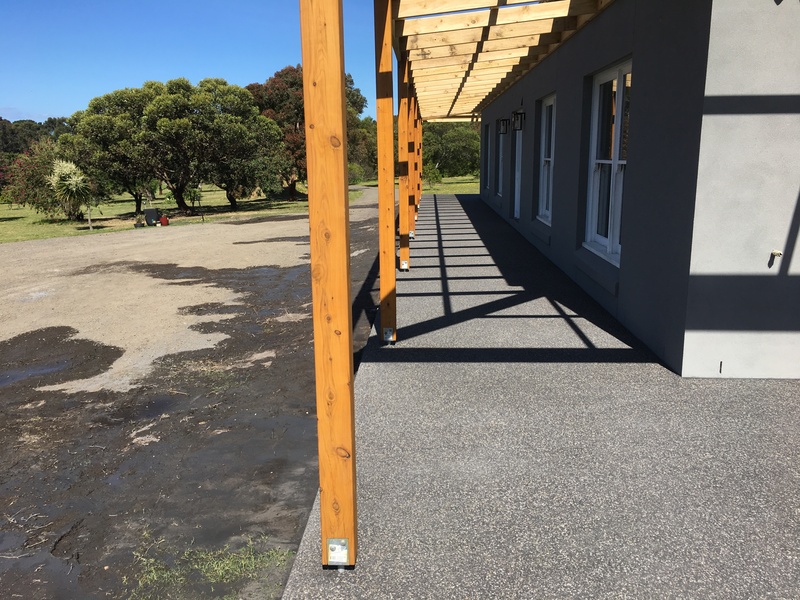 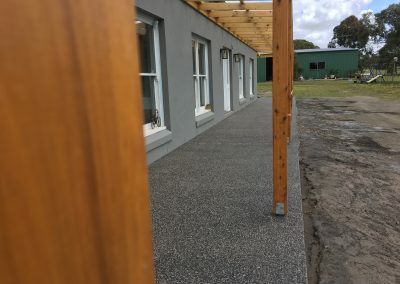 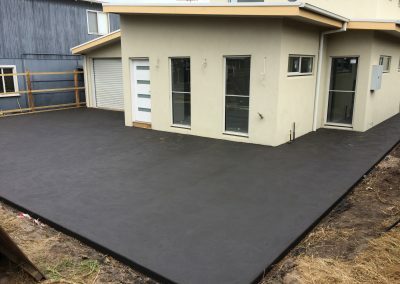 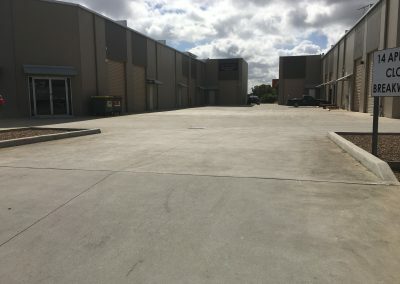 Concrete driveways, concrete slabs, garage floors, shed floors and carparks are just some of the services we provide. 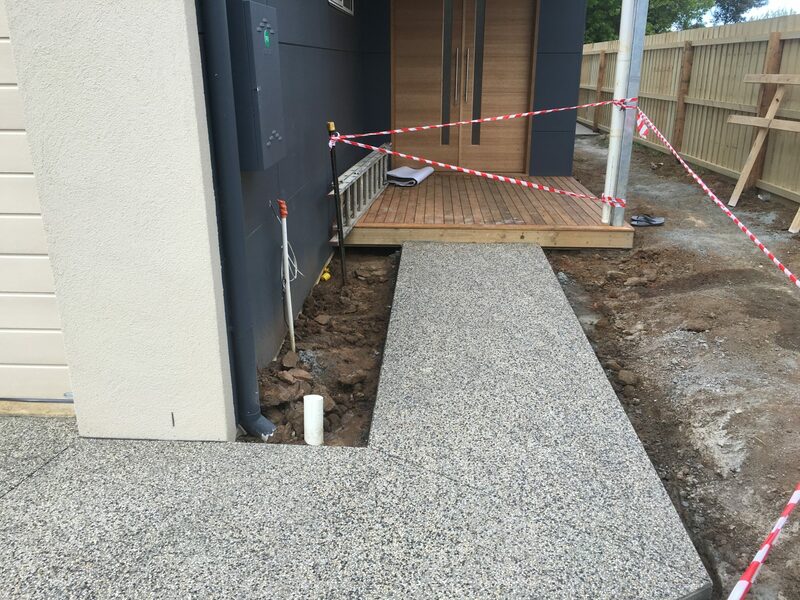 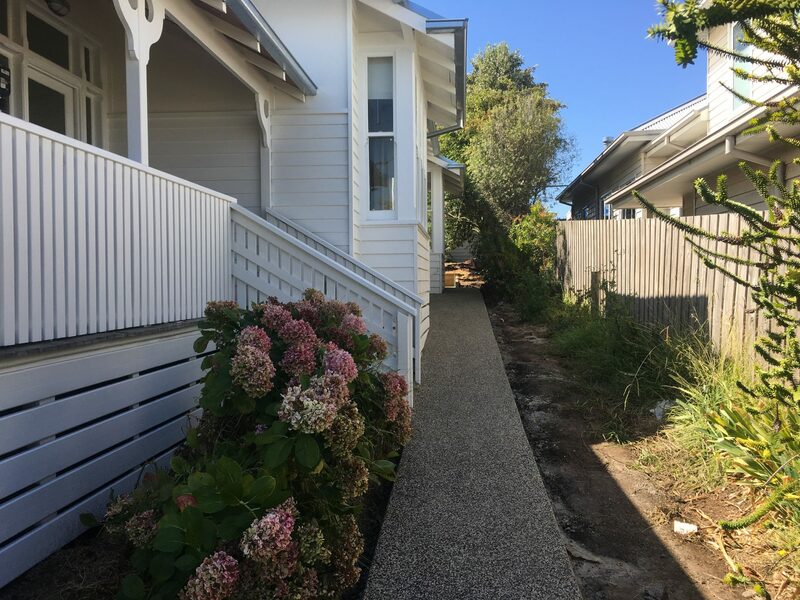 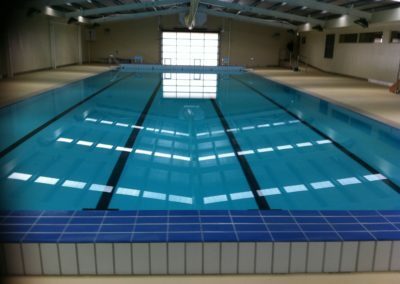 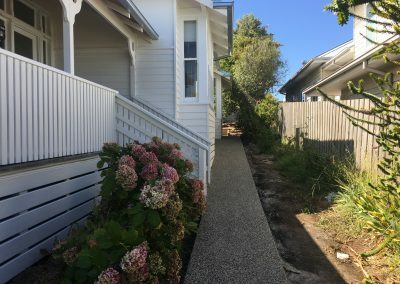 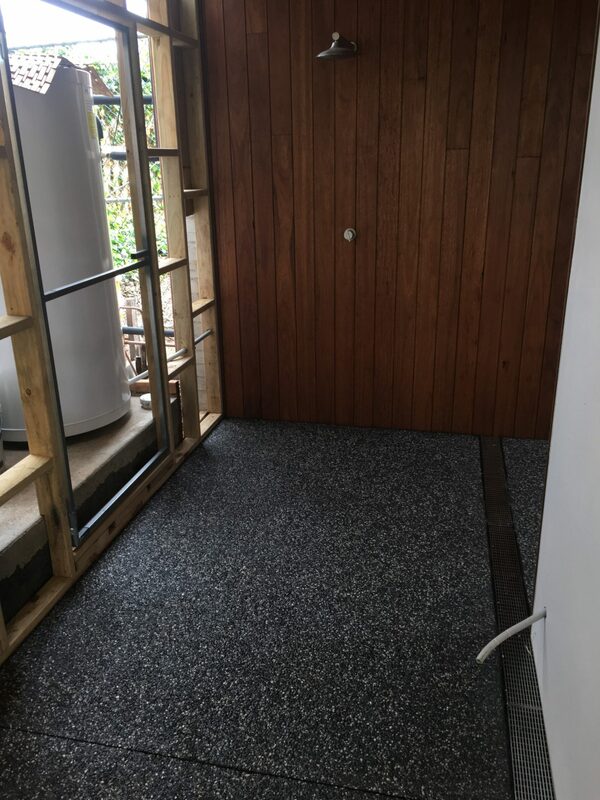 Browse through the gallery below to see some of our recently completed projects and projects under construction. 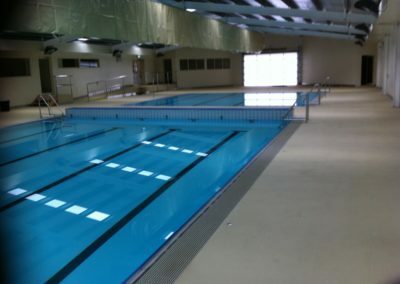 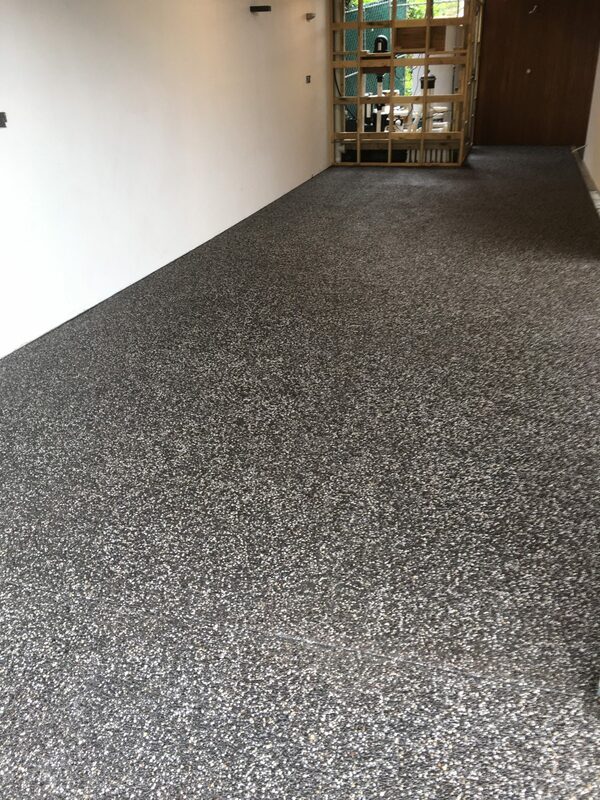 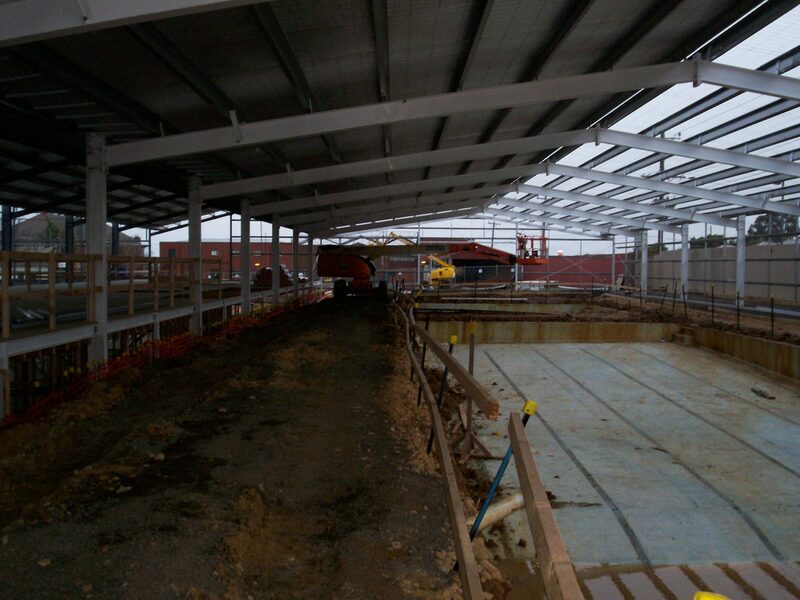 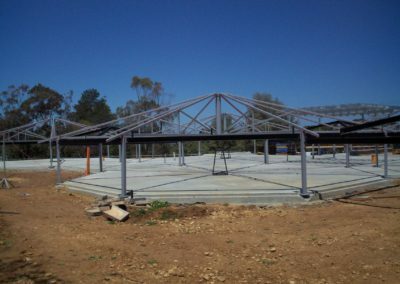 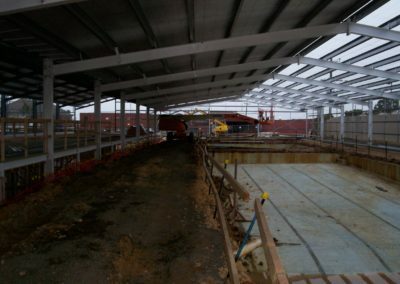 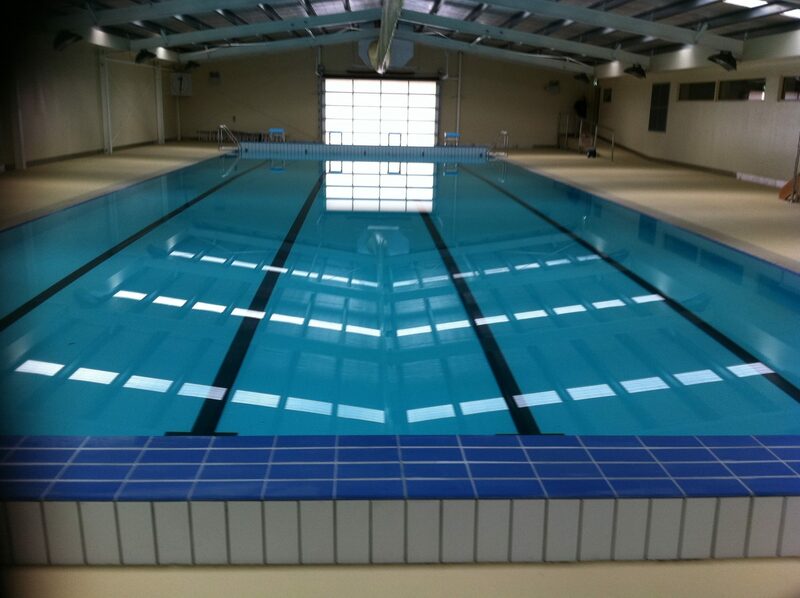 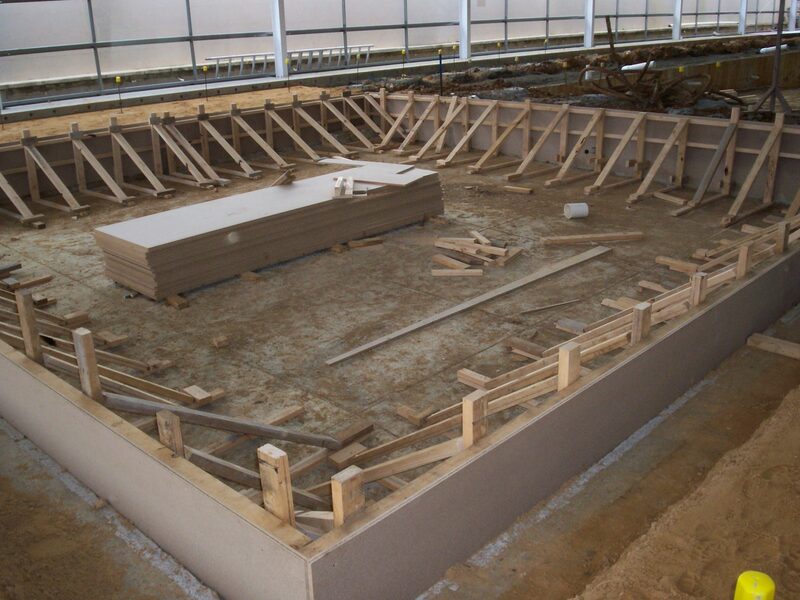 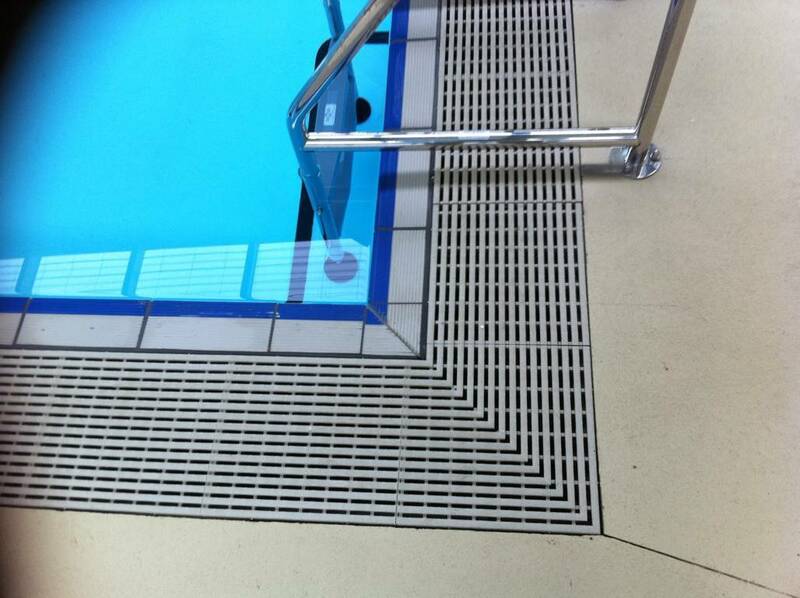 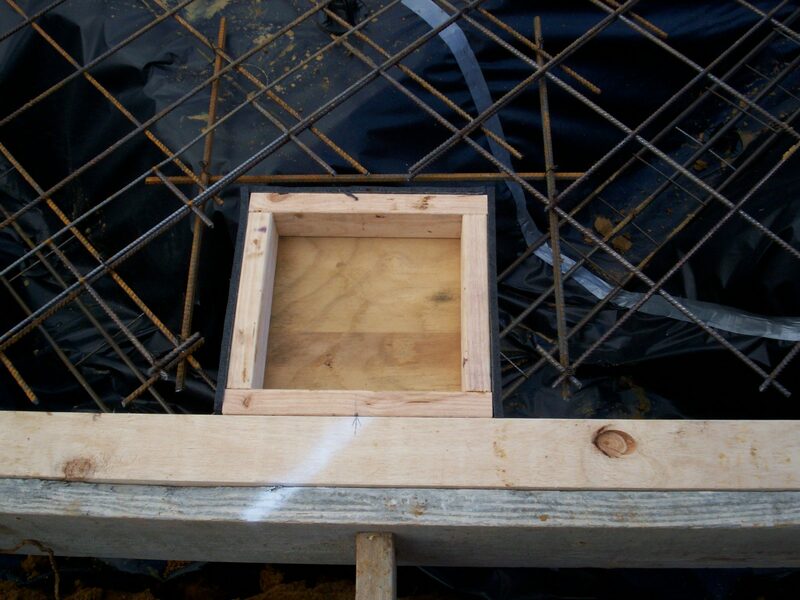 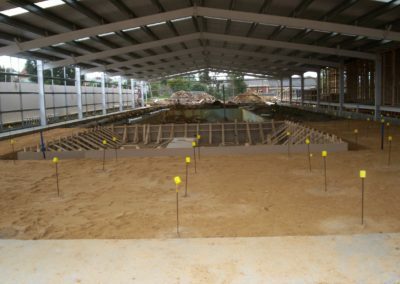 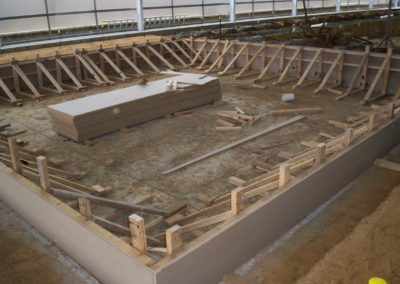 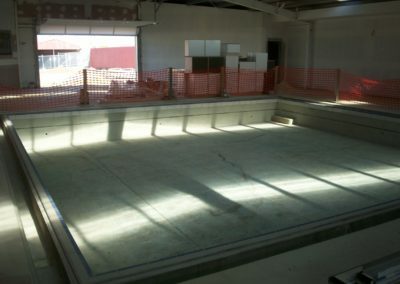 These images will give you an idea of how our work progresses into an amazing end result.